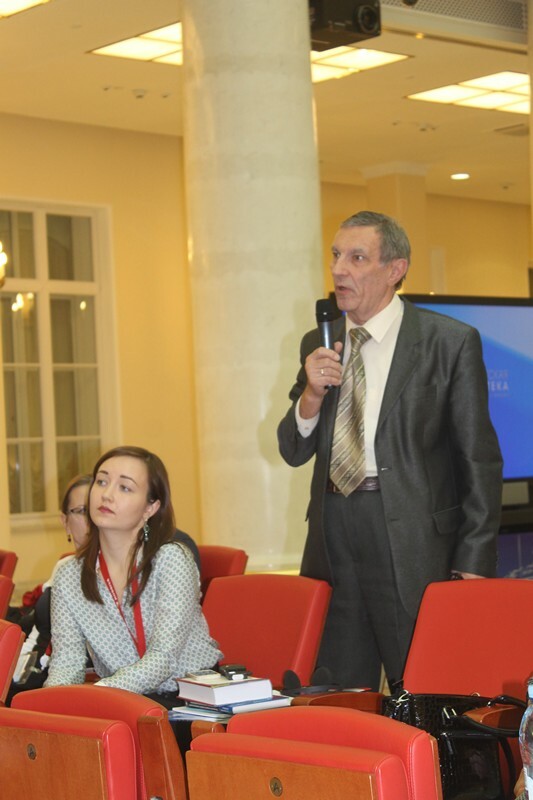 The Sixth Scientific Air Law Conference will be held in Saint-Petersburg, on October 14th. 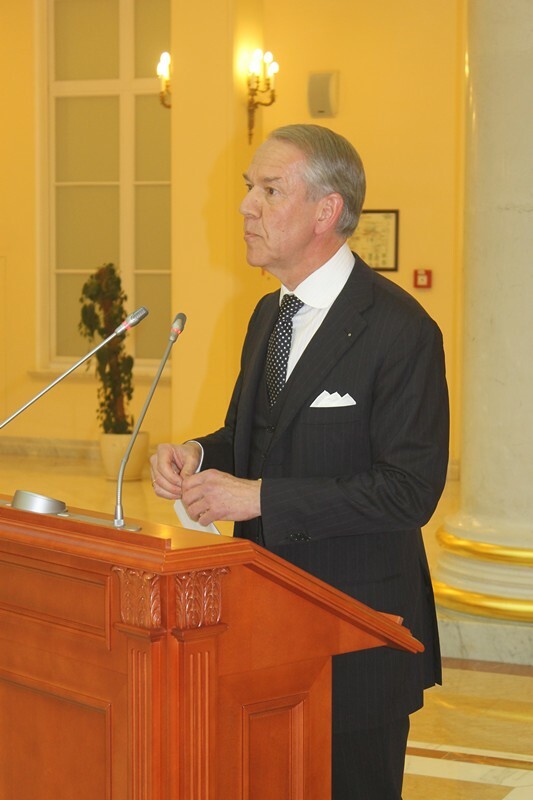 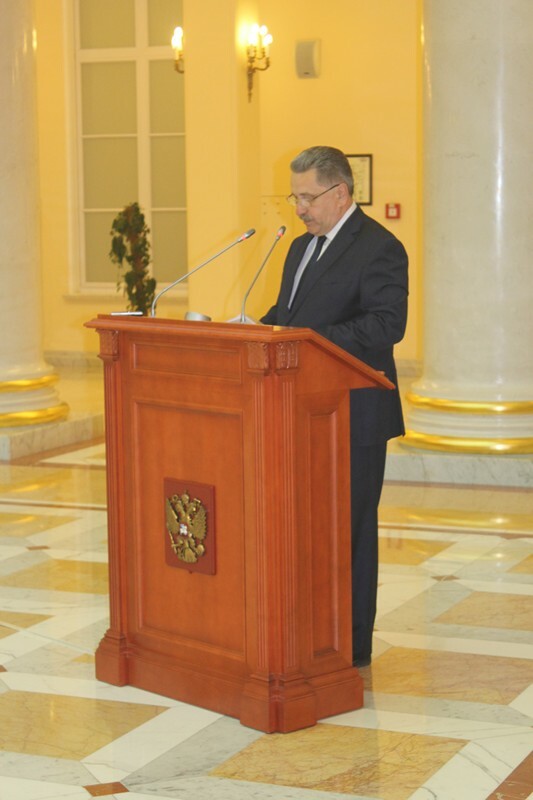 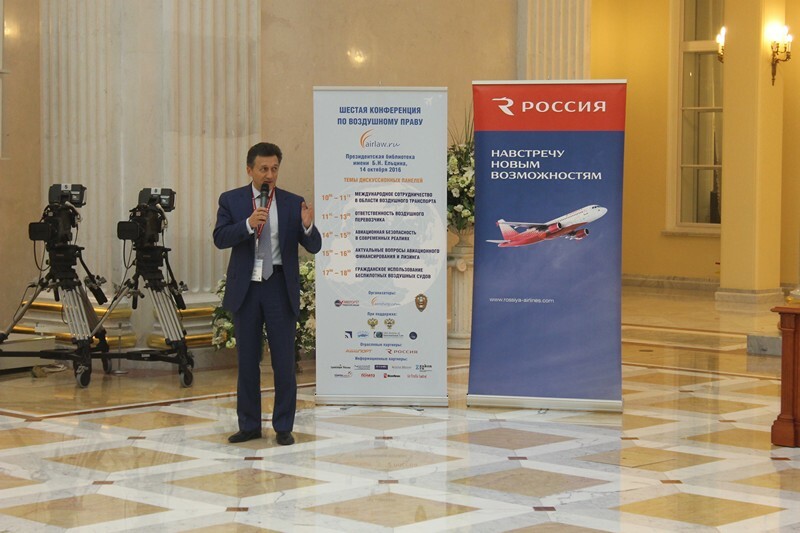 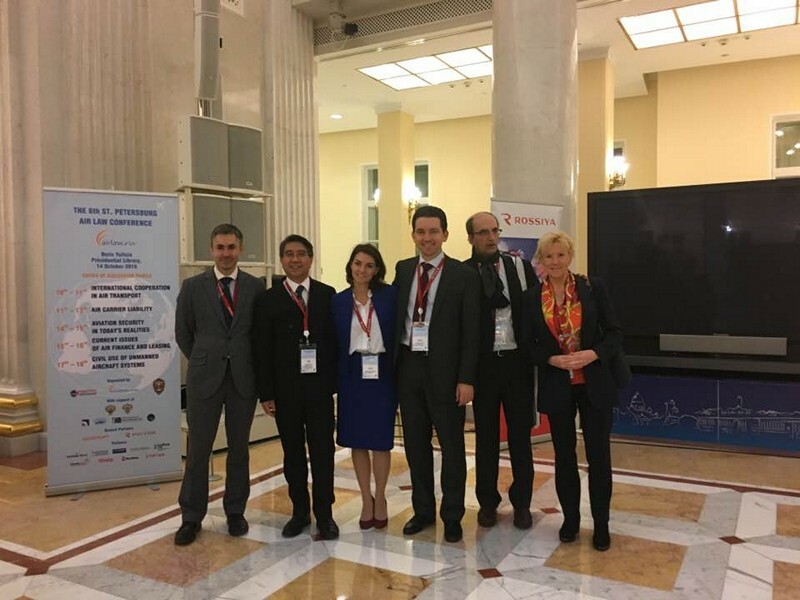 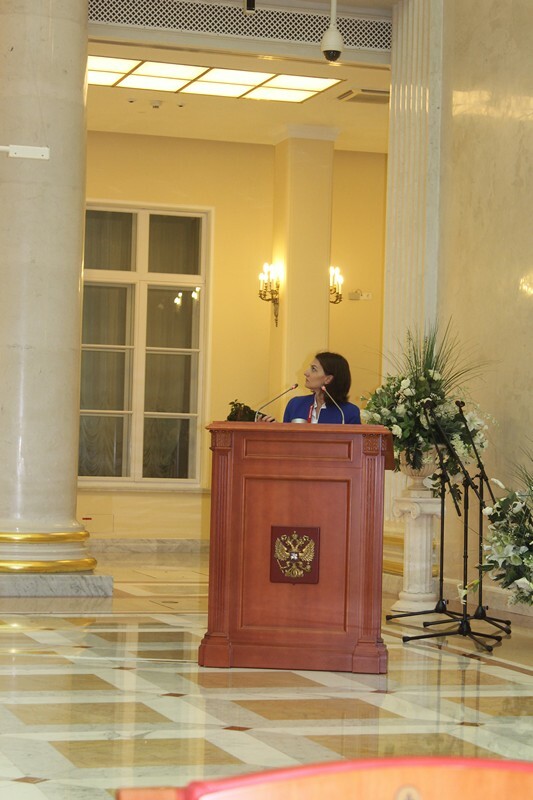 This event is organized by the National Association of Air Law, with the support of the Federal Air Transport Agency and the Ministry of Transport of Russian Federation. 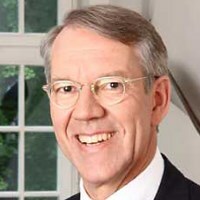 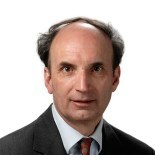 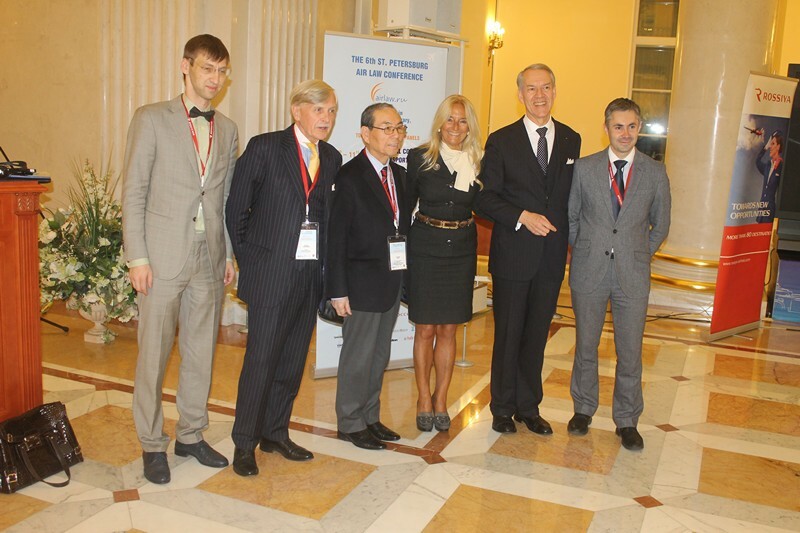 Conference Operator is the AEROHELP Institute of Air and Space Law. 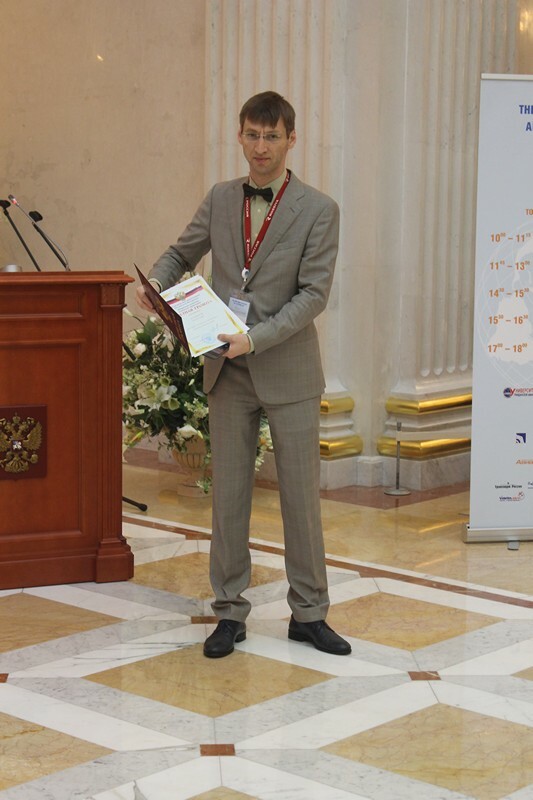 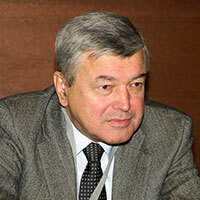 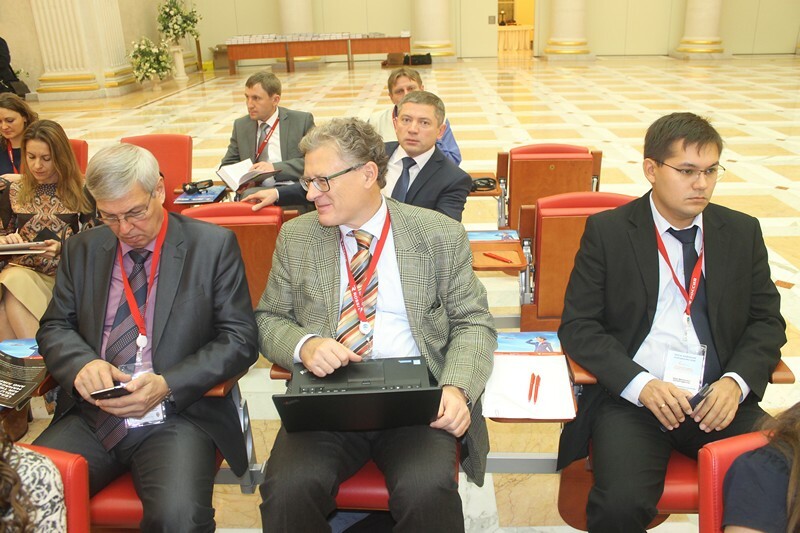 Scientific partner of the Conference is the Saint-Petersburg State University of Civil Aviation. 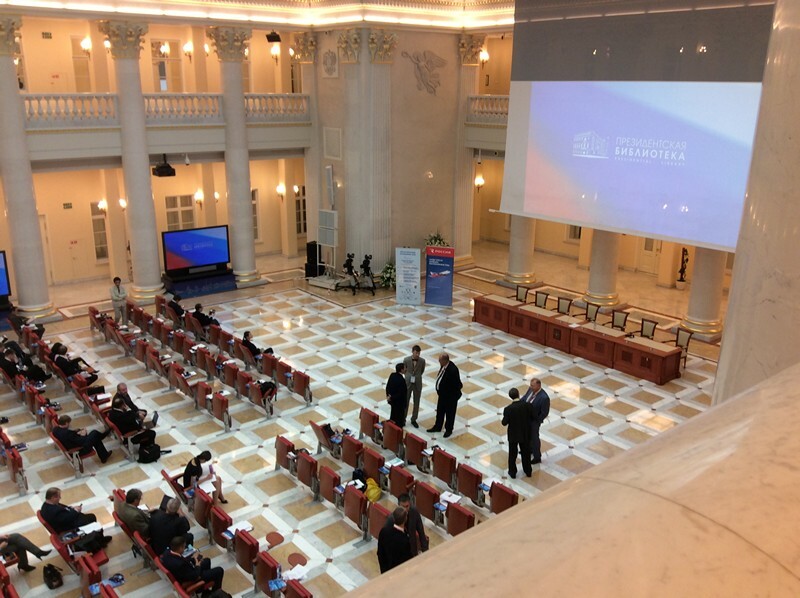 Great Hall of Presidential Library Panel Discussion "International cooperation in air transport"
Great Hall of Presidential Library Panel Discussion "Air carrier liability"
Great Hall of Presidential Library Panel Discussion "Aviation security in today's realities"
Great Hall of Presidential Library Panel Discussion "Current issues of air finance and leasing"
Great Hall of Presidential Library Panel Discussion "Civil use of unmanned aircraft systems"
Morozov Yury Attorney, Managing Partner of the Moscow Attorney Office «ATTORNEYS GROUP» Air Law Conference - the most significant legal event, where we discuss the most important issues of aviation, from a legal point of view. 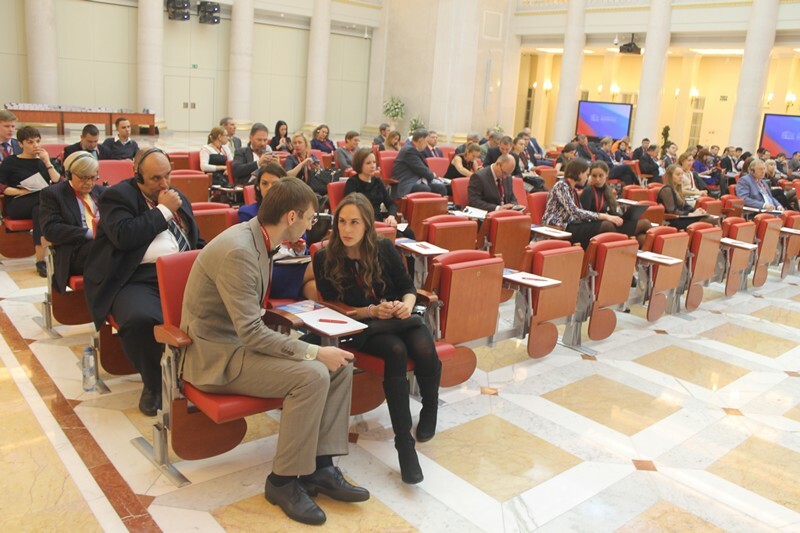 events are always organized at the highest level. 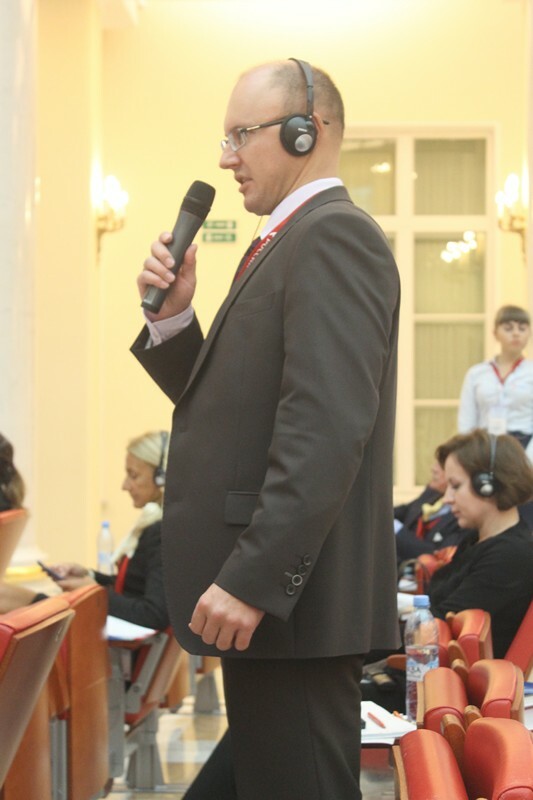 On the agenda are submitted always topical issues really need to be addressed. 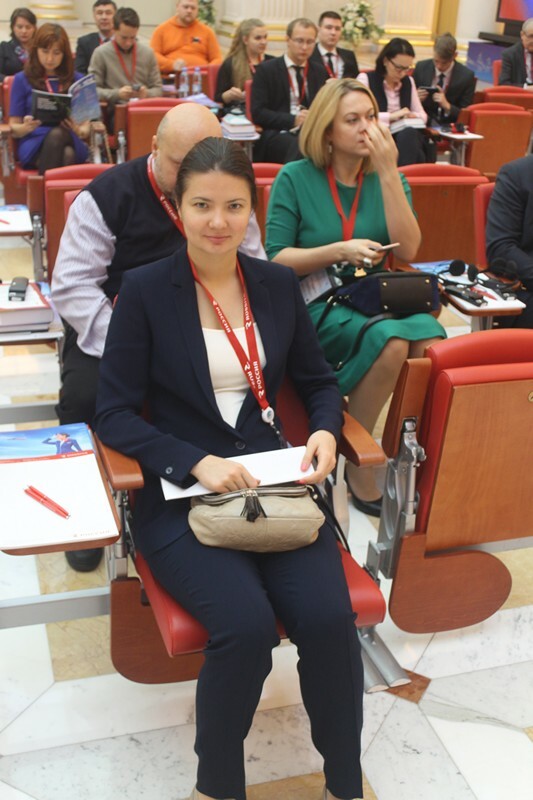 Also worth noting is the quality of the reports and the professional level of the participants, who are recognized professionals in the field of air law. 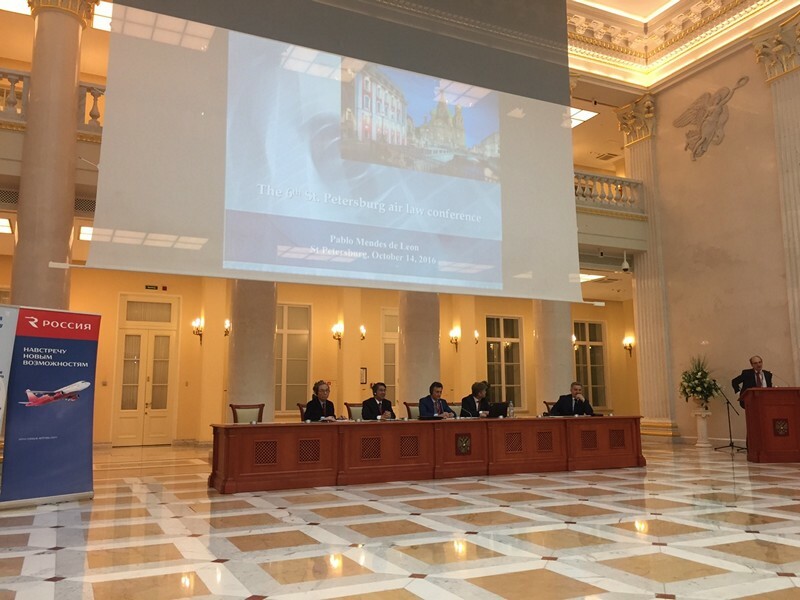 This Conference allows comprehensively discuss the problems identified in the field of air law, and mechanisms to develop proposals to address these problems. 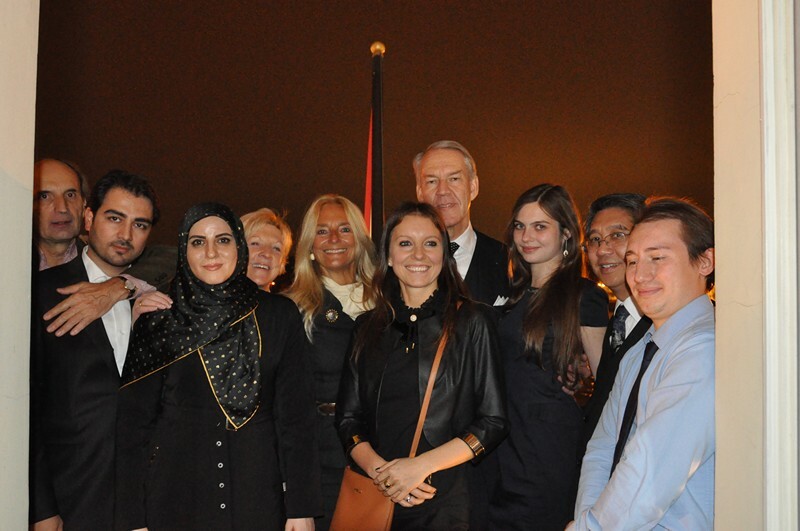 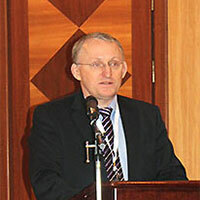 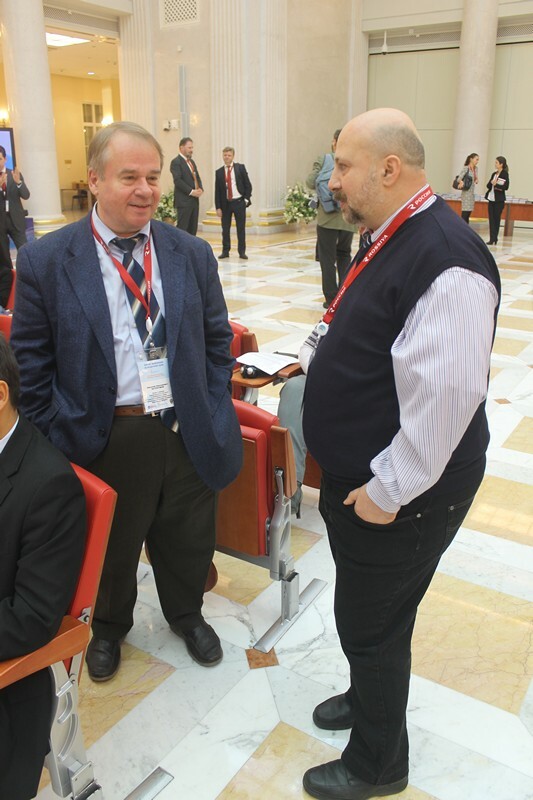 In addition, the Conference friendly atmosphere conducive to the emergence of new business contacts. 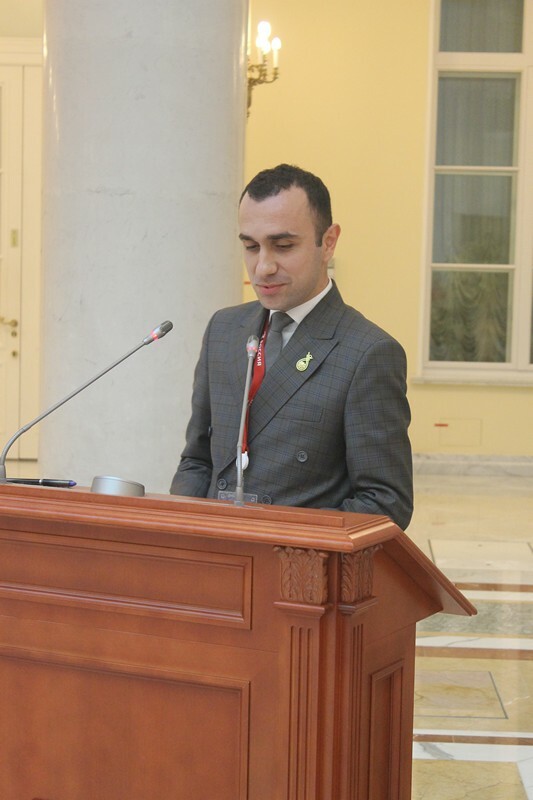 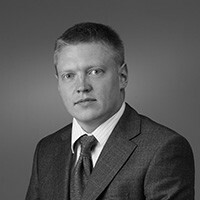 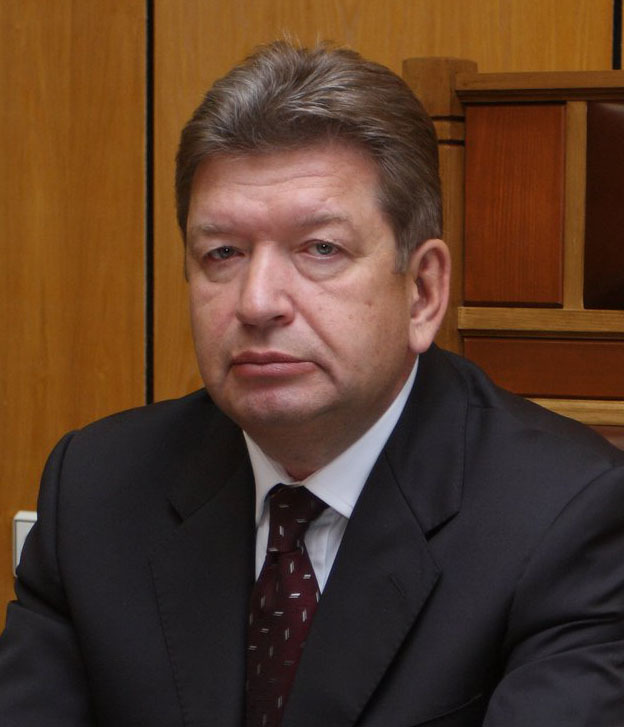 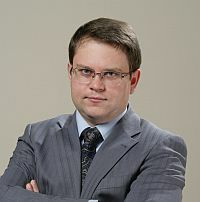 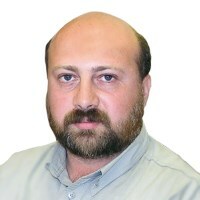 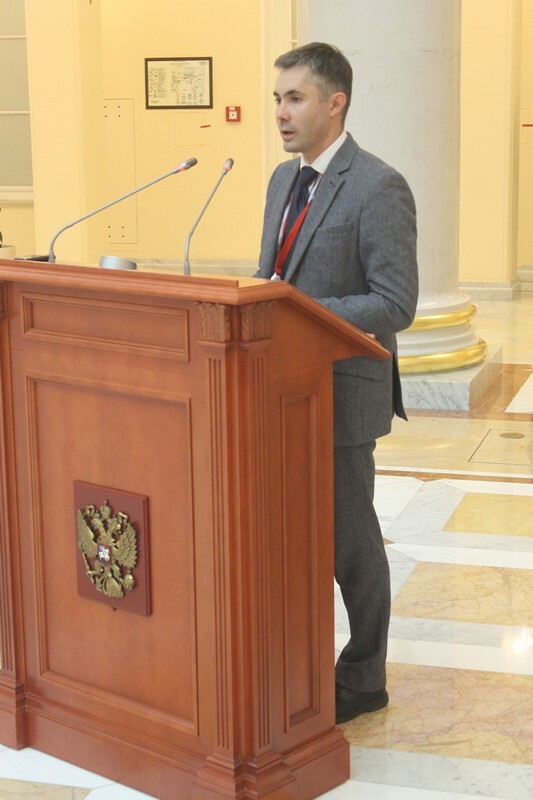 KABACHNIK Ilya Deputy Director General for Aviation Insurance at PLC AlfaStrakhovanie There are not sufficient skilled professionals in such specific area as Air Law, and the great need for them. 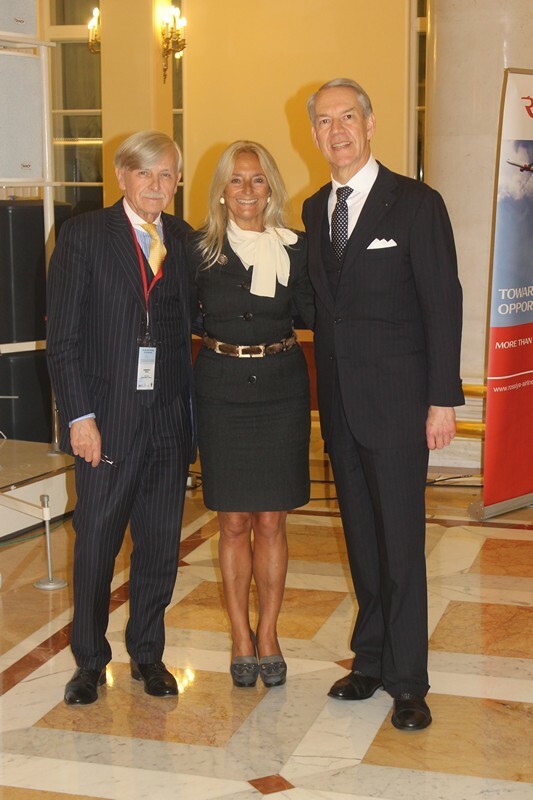 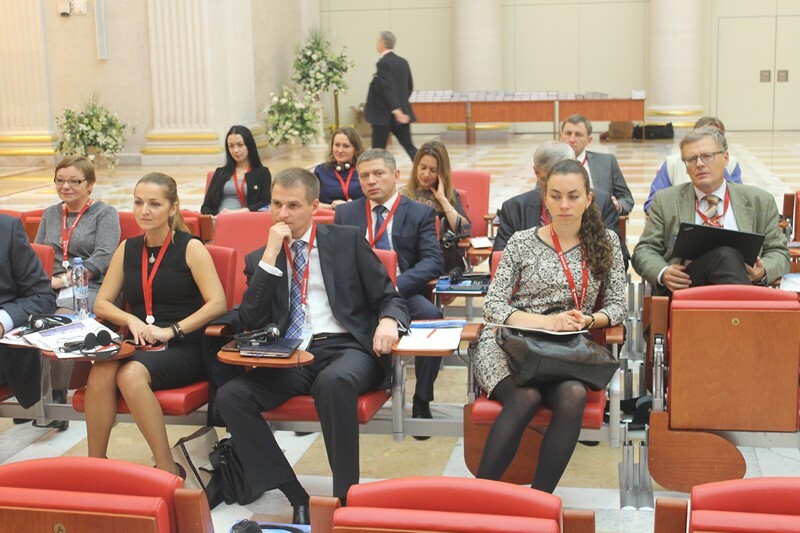 The Annual Air Law Conference is very necessary and useful event primarily for airlines lawyers who require a professional platform for exchange of views. 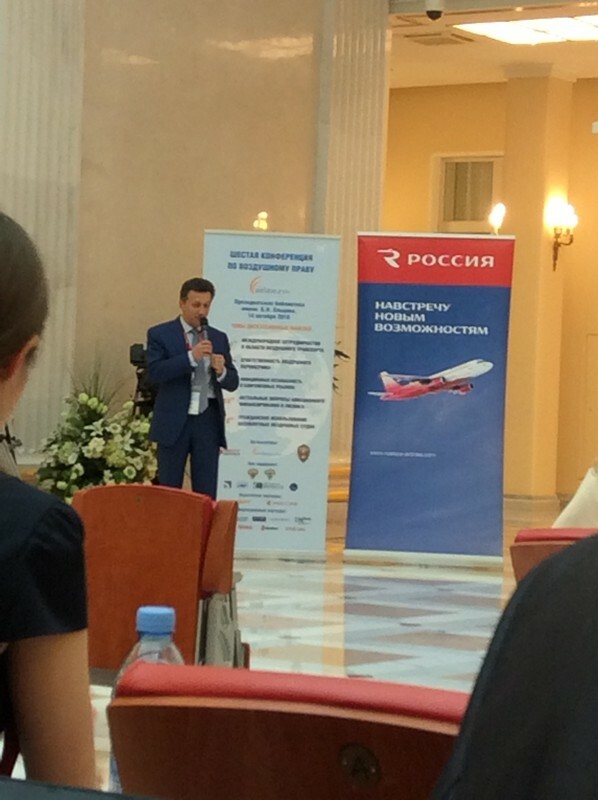 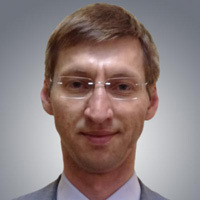 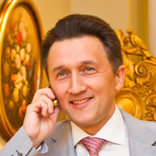 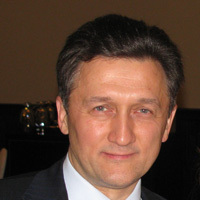 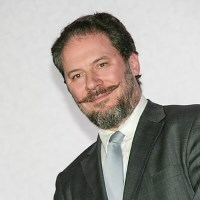 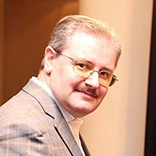 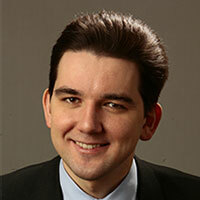 Zorikov Stanislav Head of Legal Department at Rossiya Airlines Due to high competition in the airline industry, most airlines are reluctant to communicate with each other. 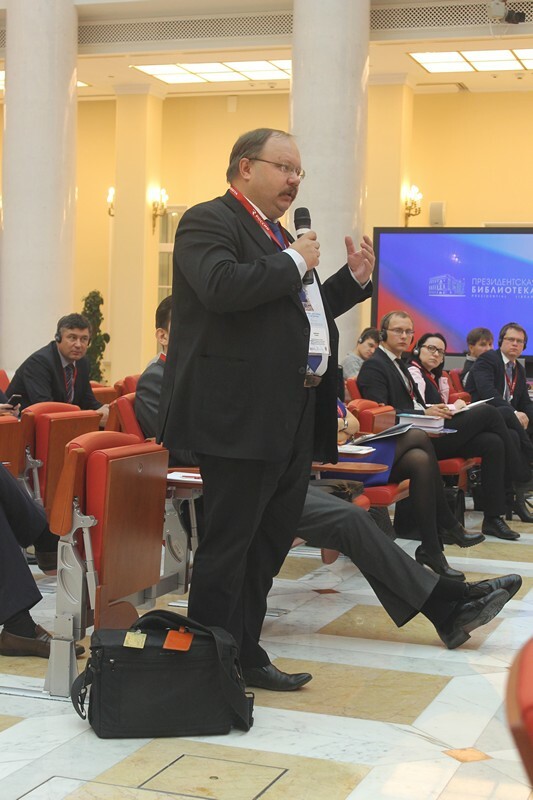 Unfortunately, this also applies to our common issues and problems are resolved more effectively together. 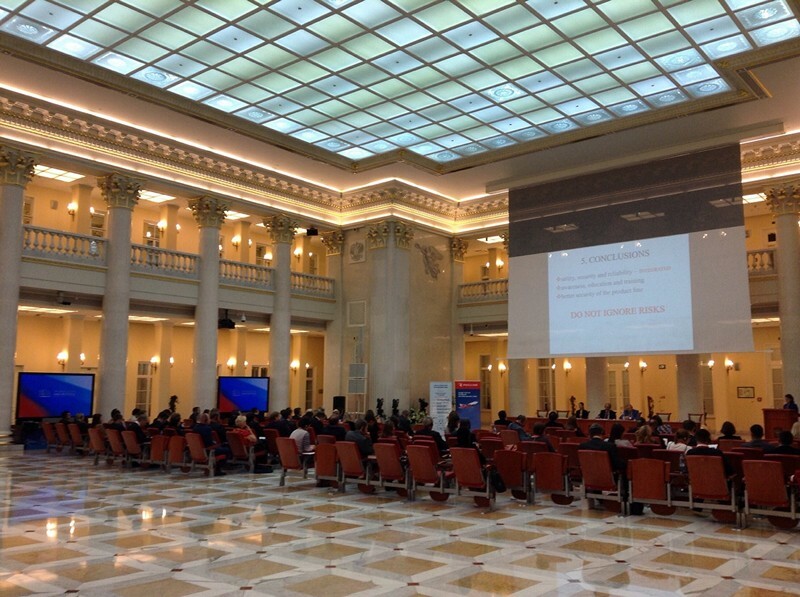 Air Law Conference - this is a wonderful occasion and a useful format for such communication. 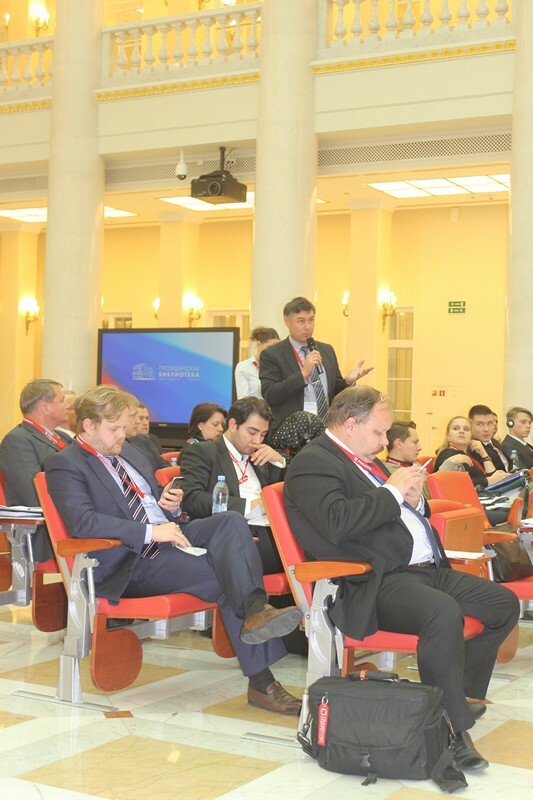 Very timely and correct topic - the discussion of overbooking. 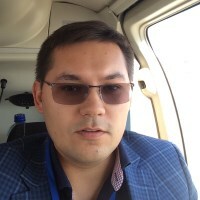 However, this is only one of the possible legal "bricks", which folded, can be a legal way to lay a solid and stable foundation for economic growth in Russian air carriers. 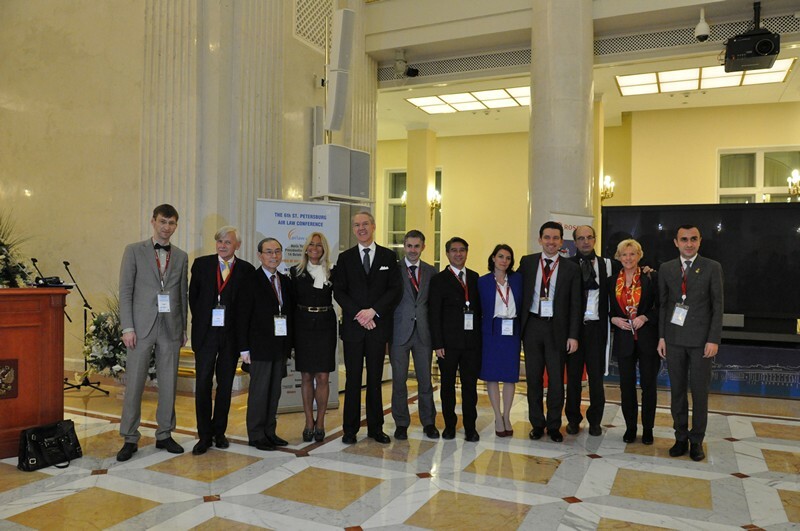 And of course - like to thank the organizers for the idea of ? 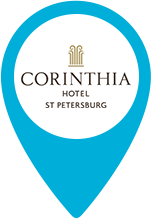 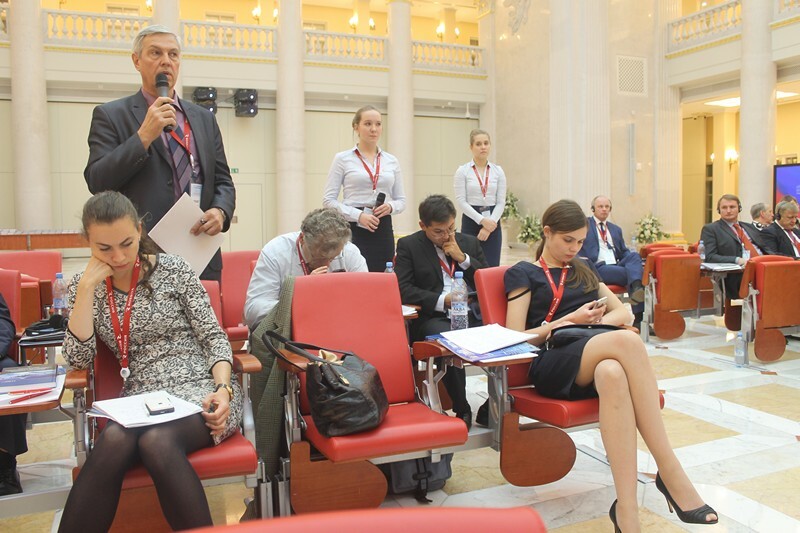 ?the Conference in St. Petersburg and for its perfect embodiment. 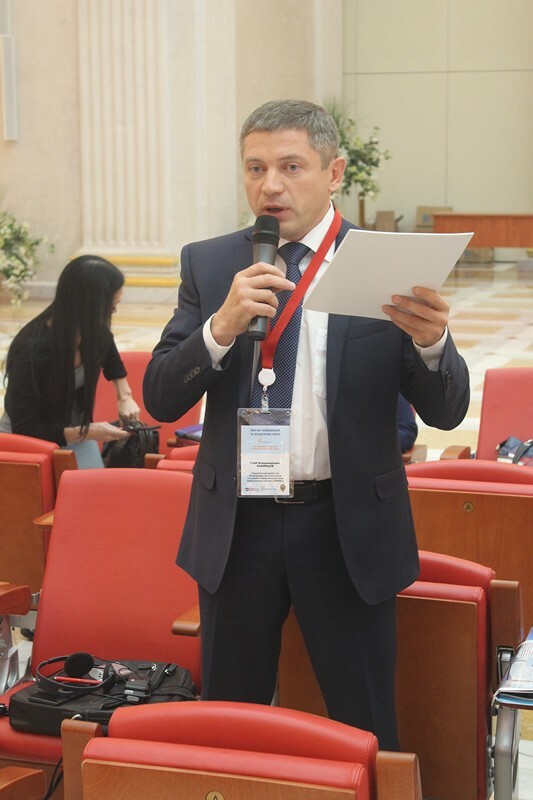 Khusnutdinov Zaur Deputy General Director Legal and Administration at Aviaservis Airlines As for me, the participation in the Conference means a discussion of the changes in legislation and in the aviation industry with an Experts from different aviation spheres in Russia, the establishment of mutually beneficial long-term contracts with service providers, interesting topics for discussion, which can also be informally discussed with the Speakers. 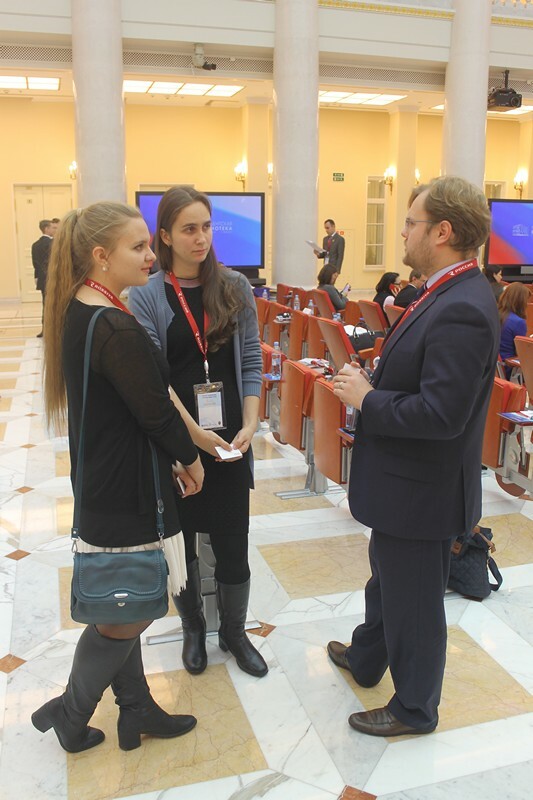 Organization of the Conference done by experienced people who are ready to cooperate with any questions. 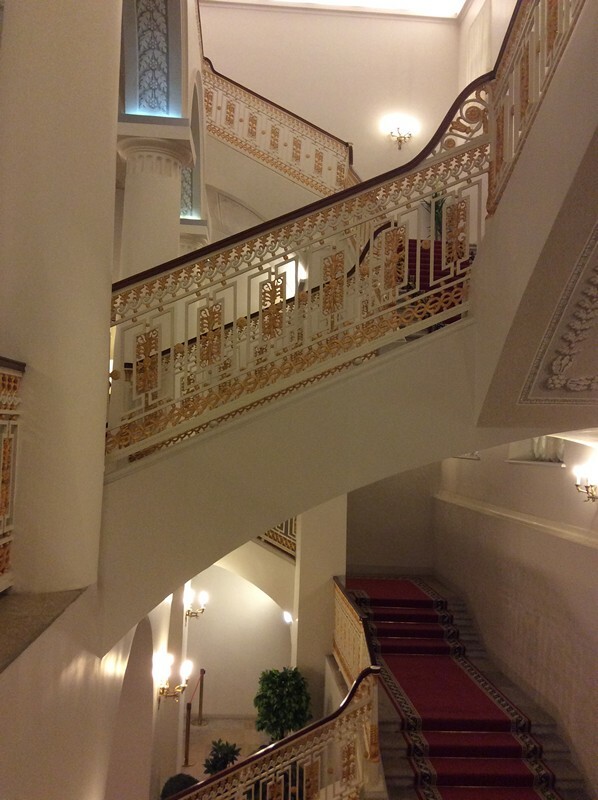 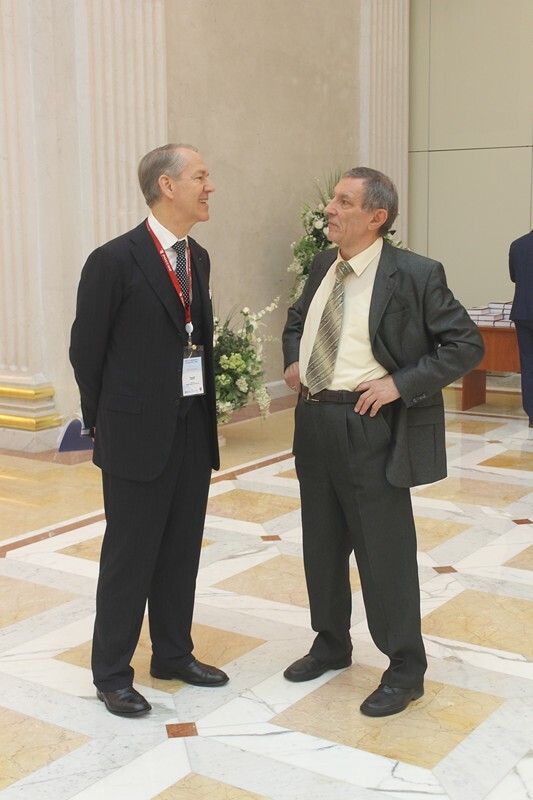 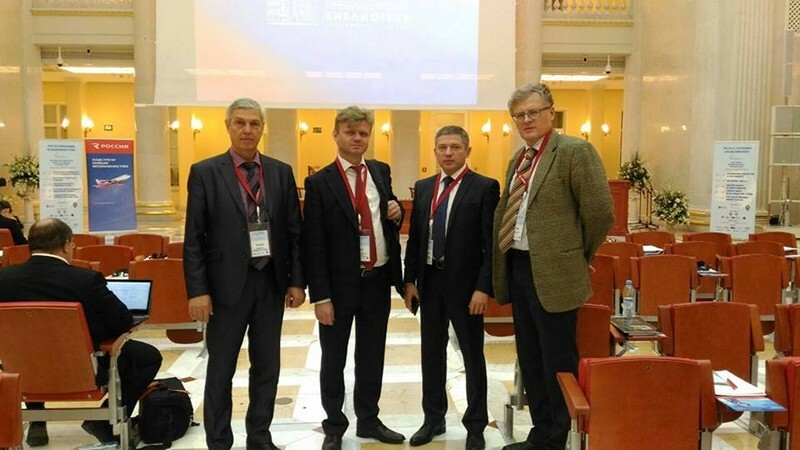 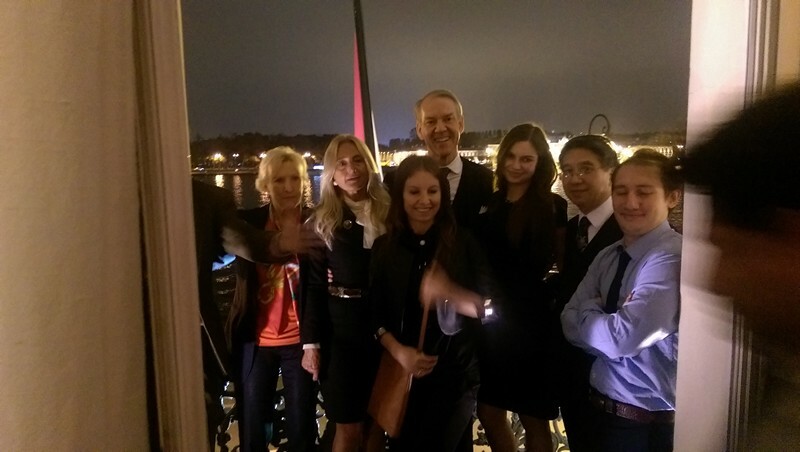 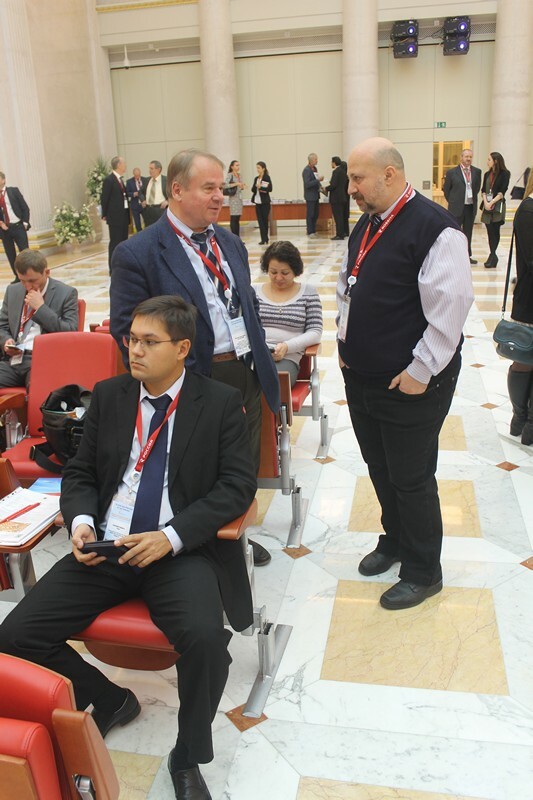 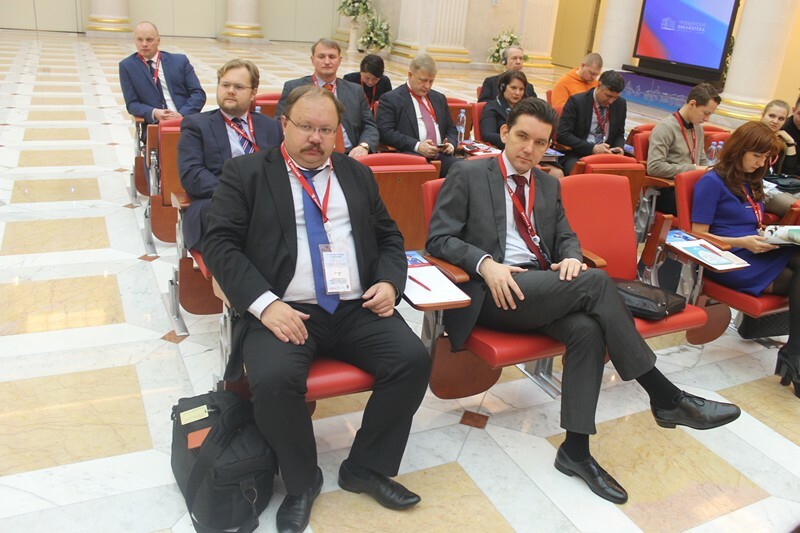 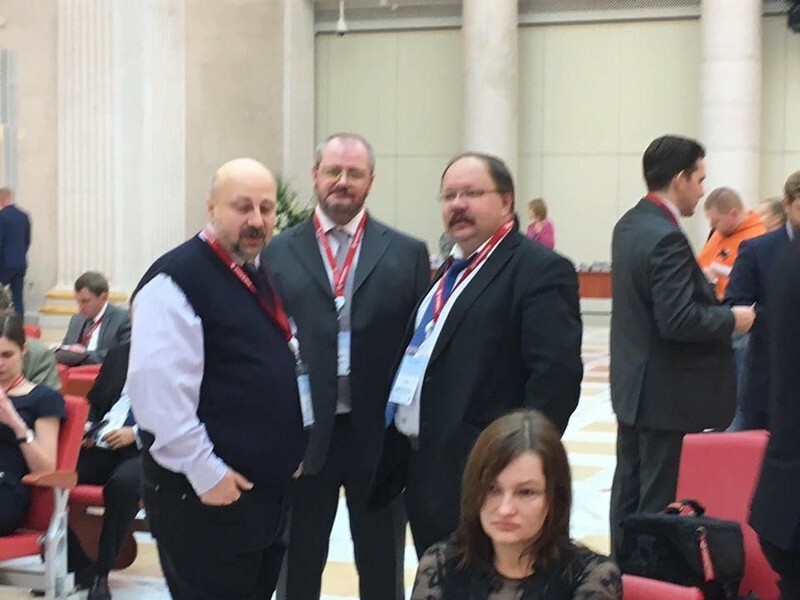 Air Law Conference in St. Petersburg - perhaps one of the best events in Russia! 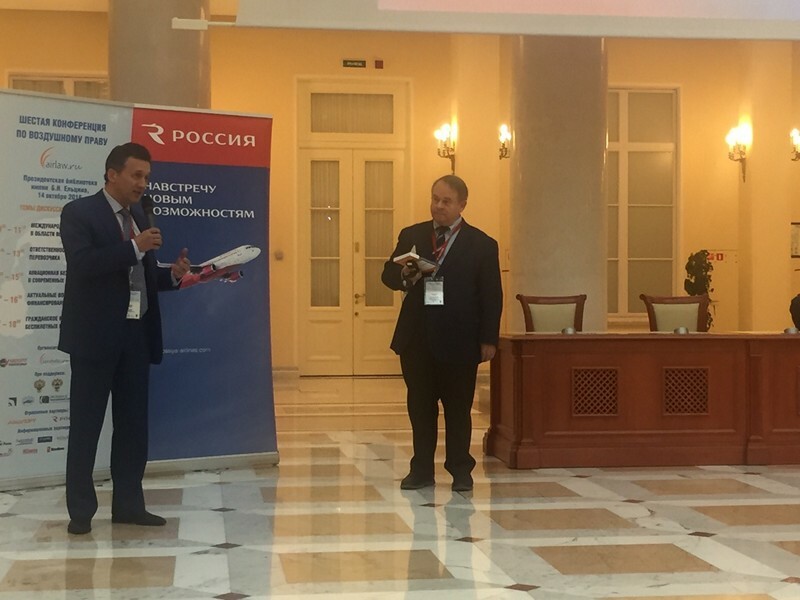 Sobetov Andrey The Head of Paragliding club "Saint-Petersburg" Air Law Conference - one of the few places where the pilots of ultralight aircraft can meet with representatives of a large aviation, learn about their problems and tell them about own. 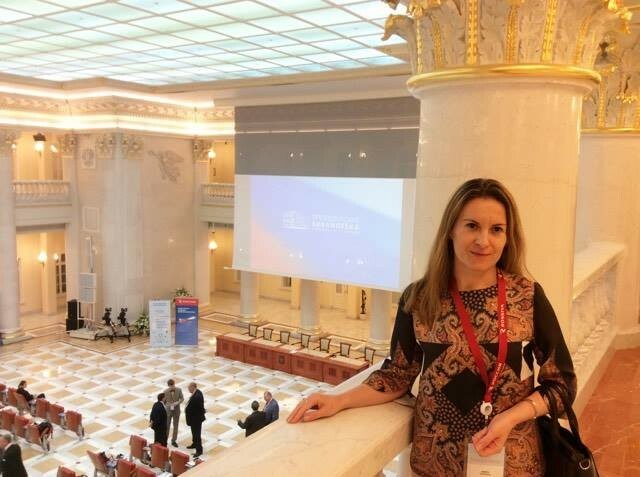 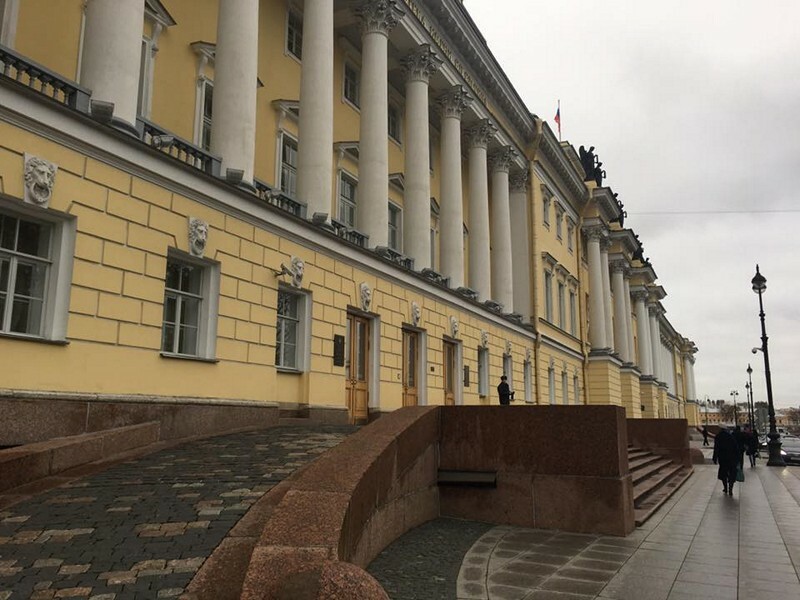 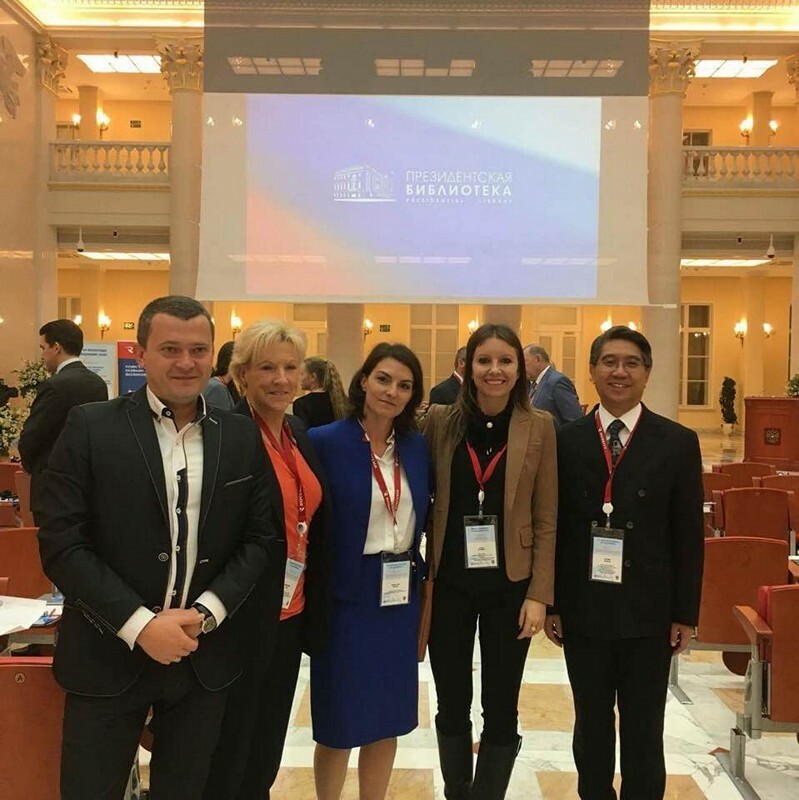 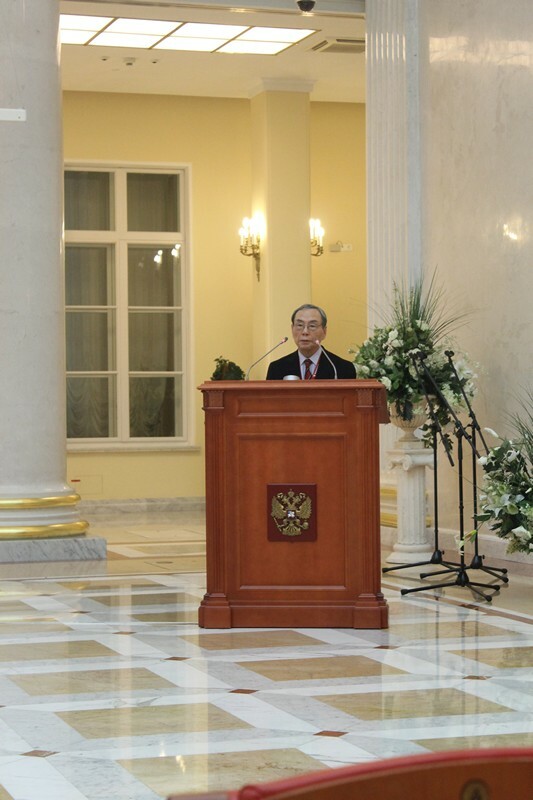 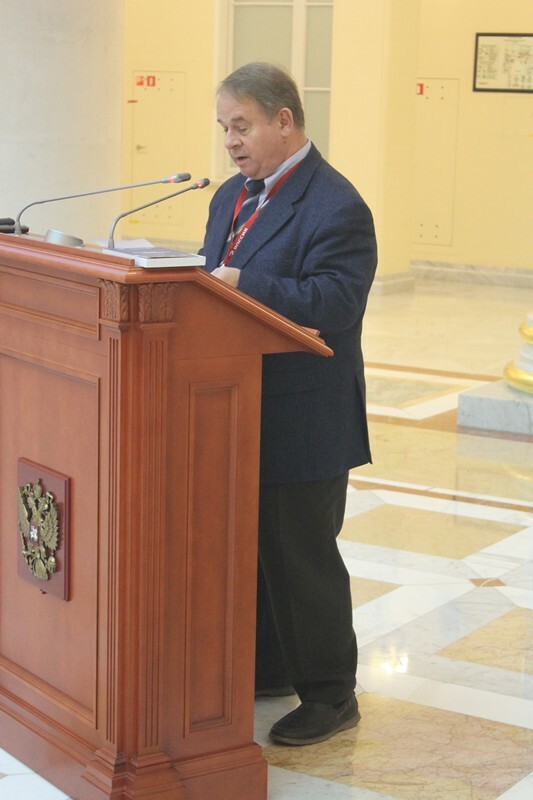 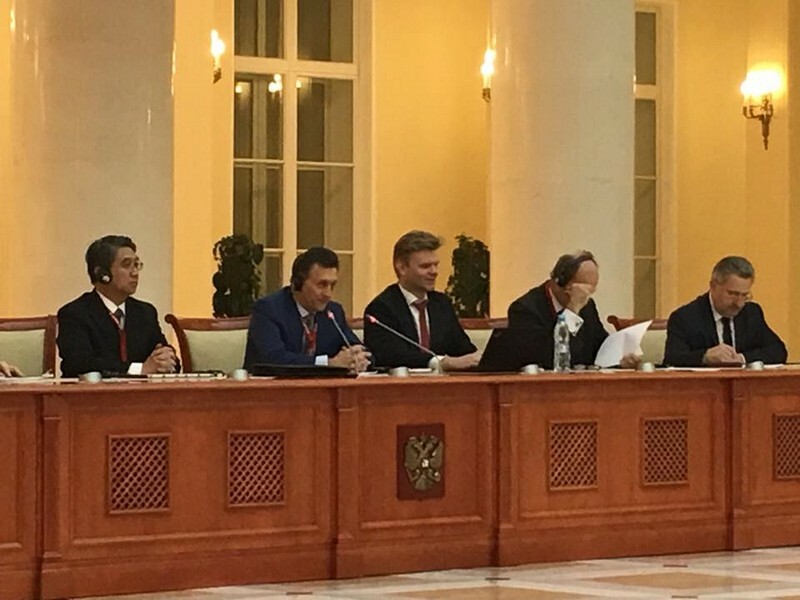 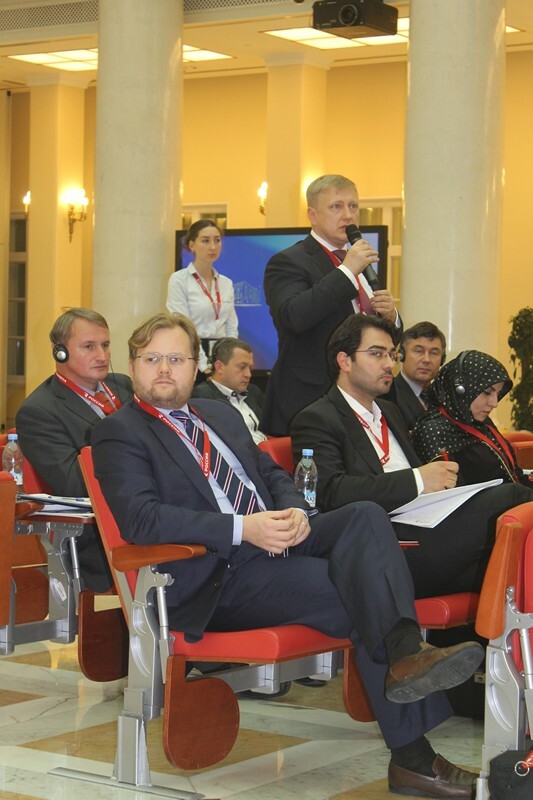 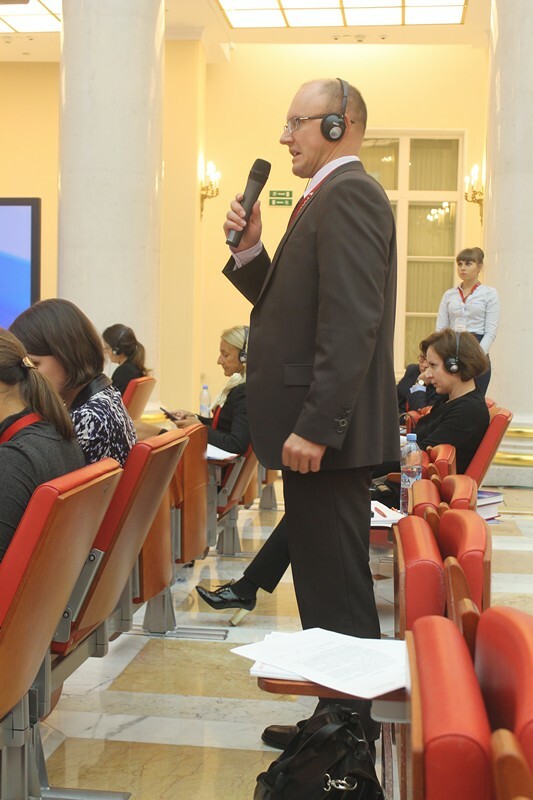 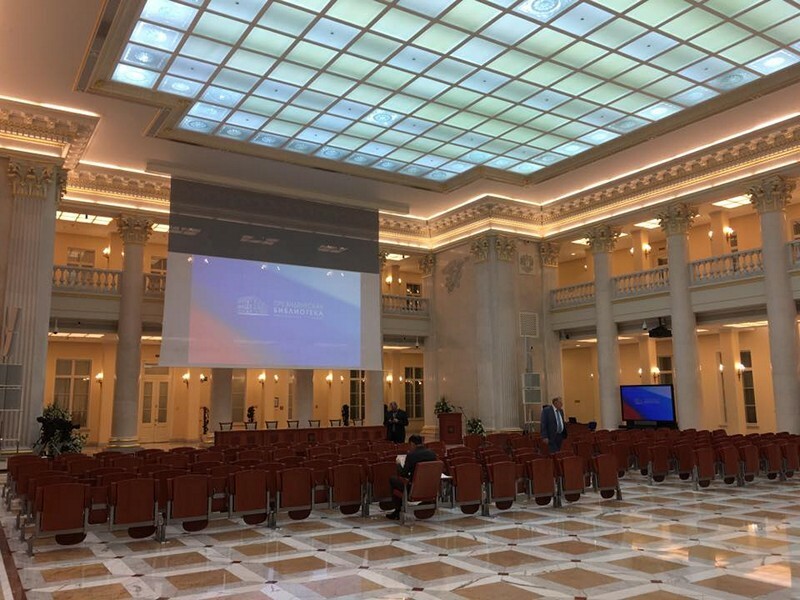 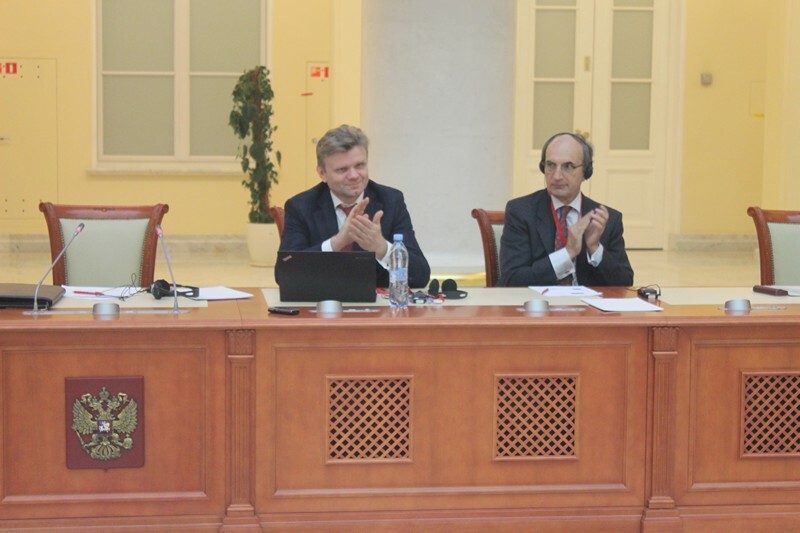 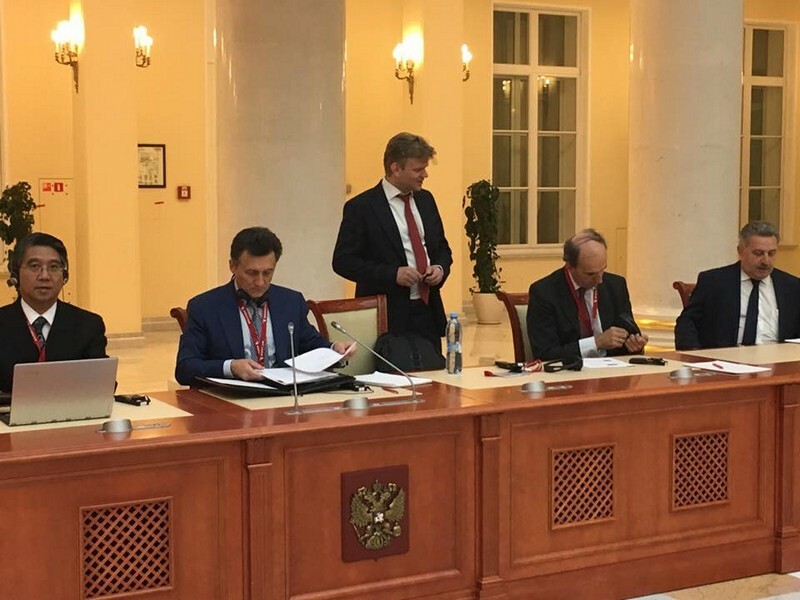 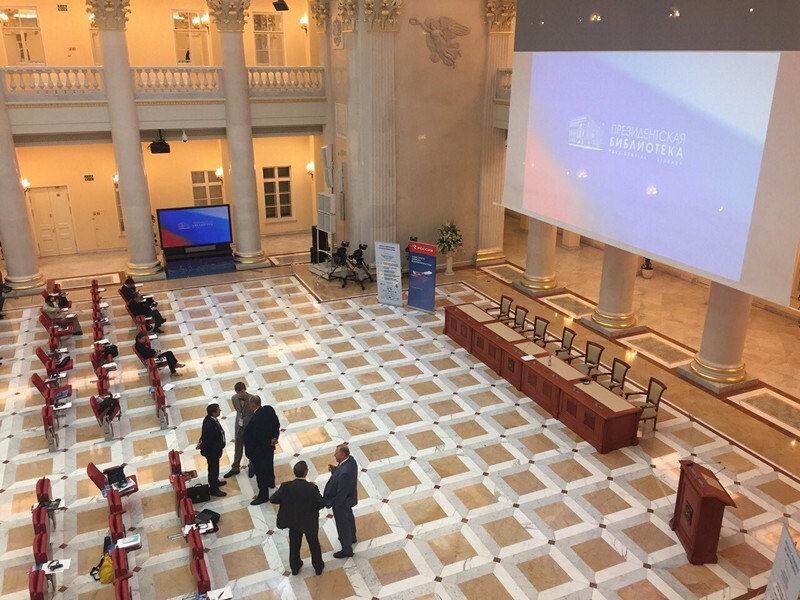 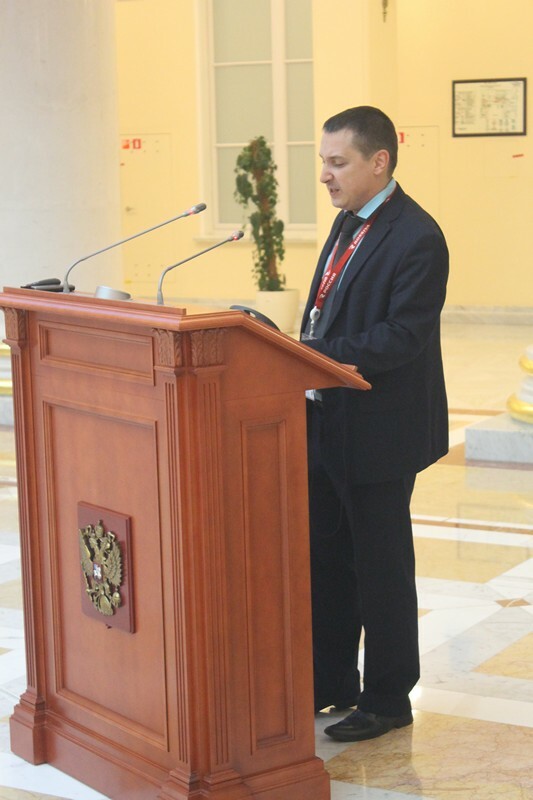 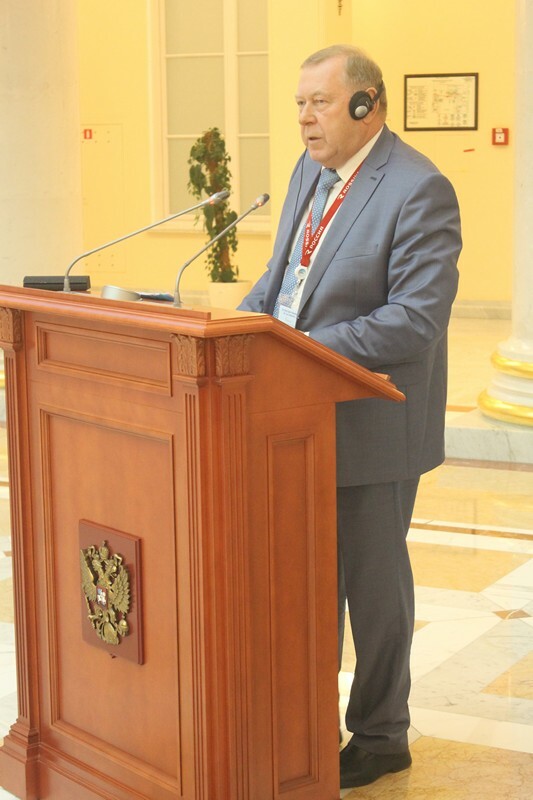 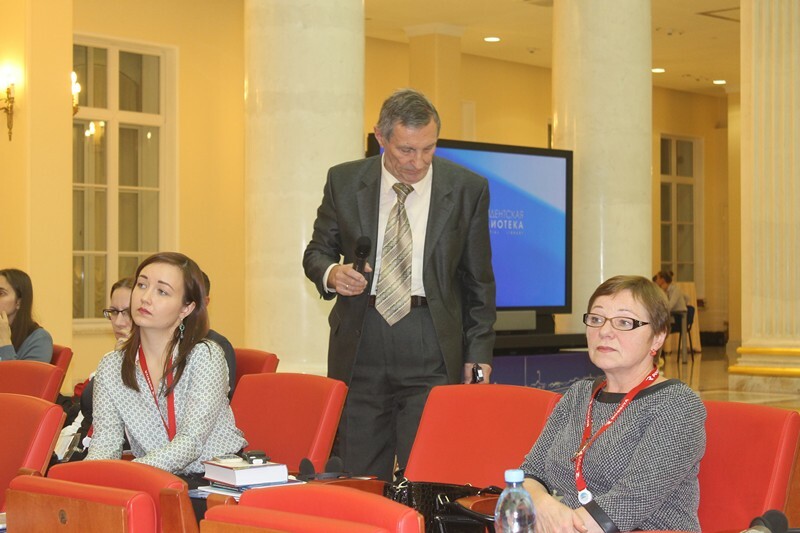 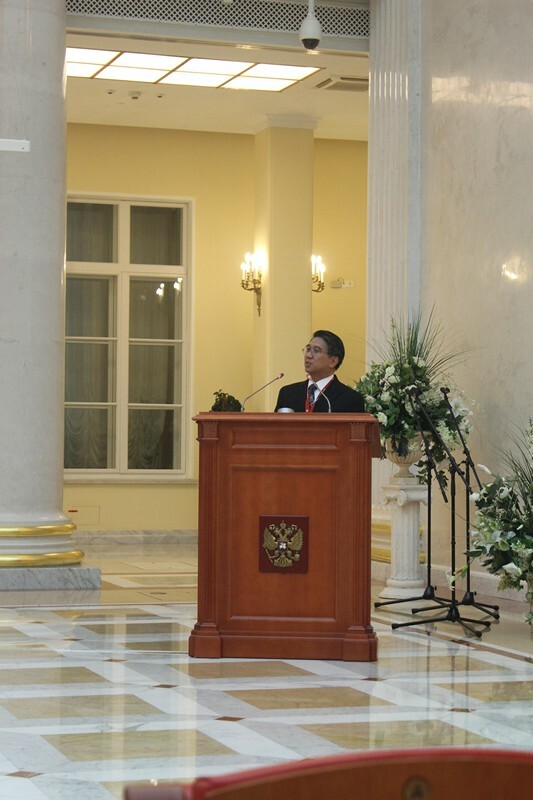 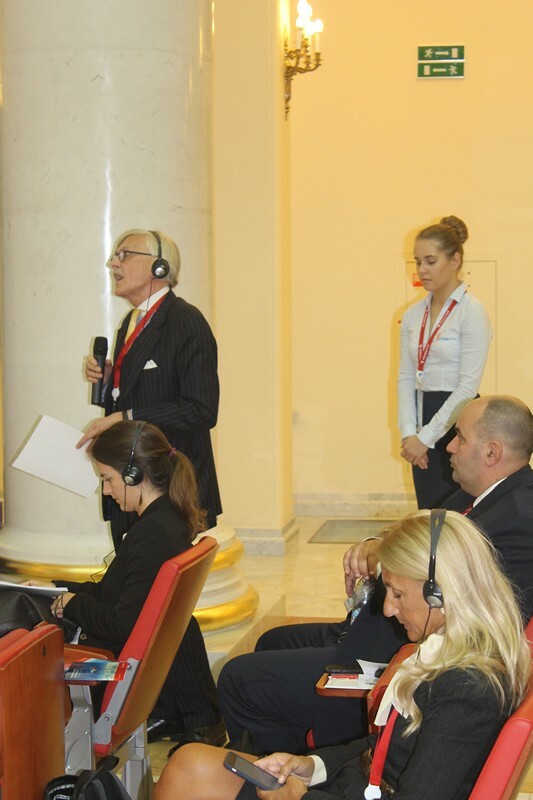 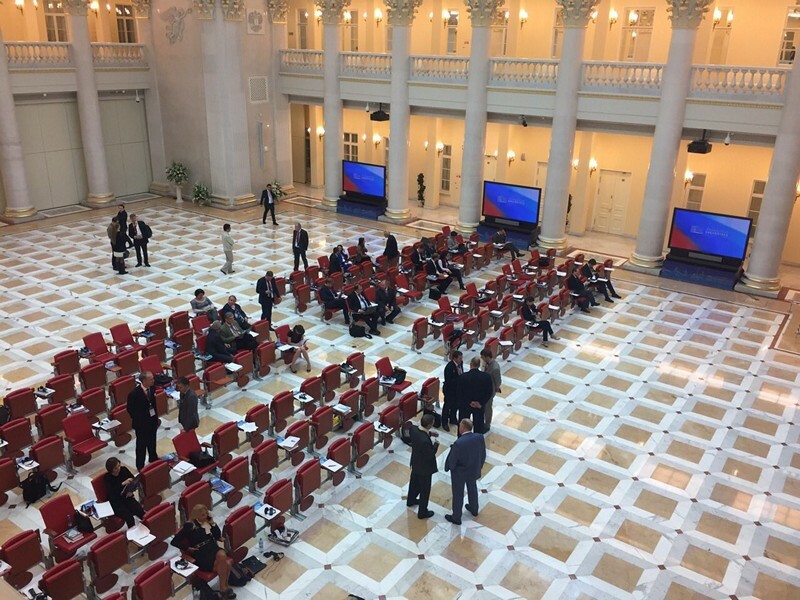 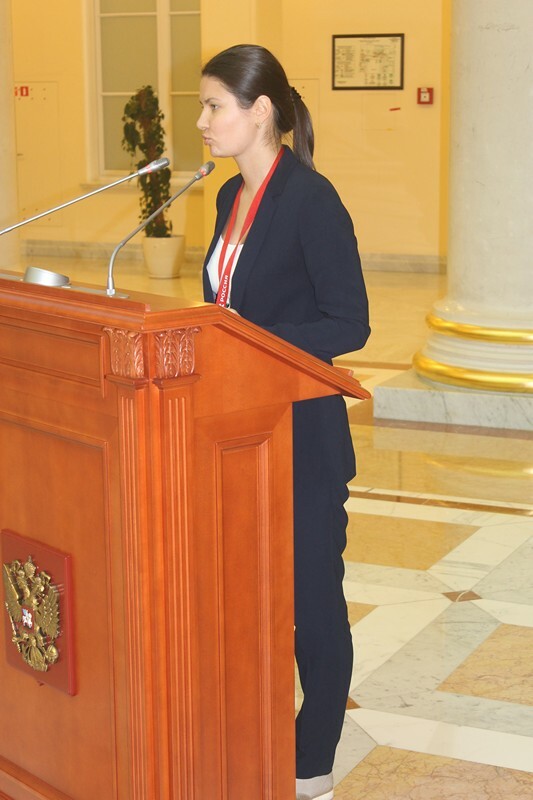 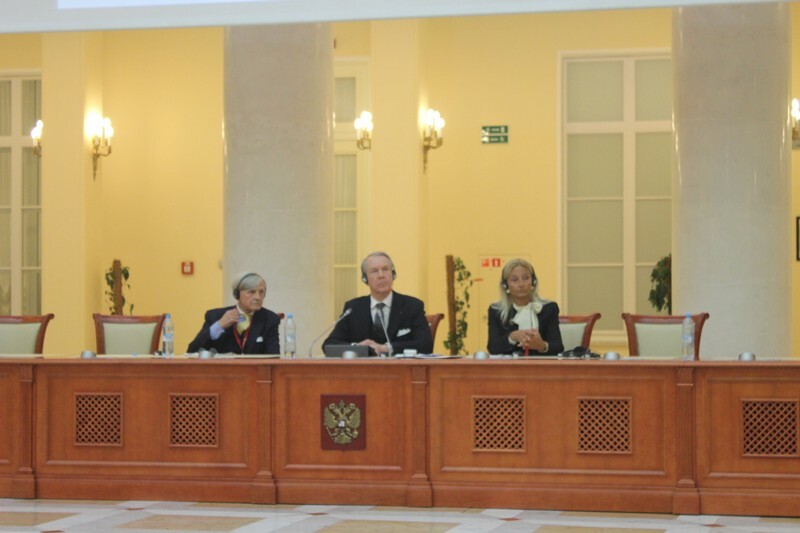 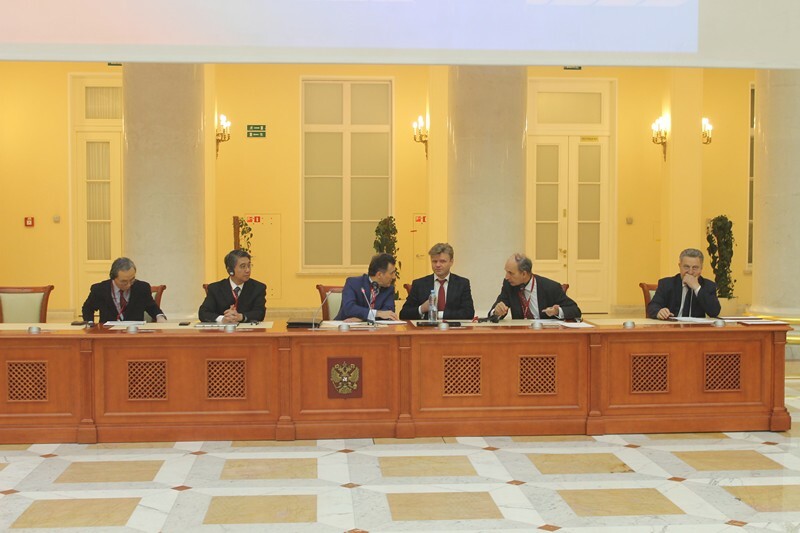 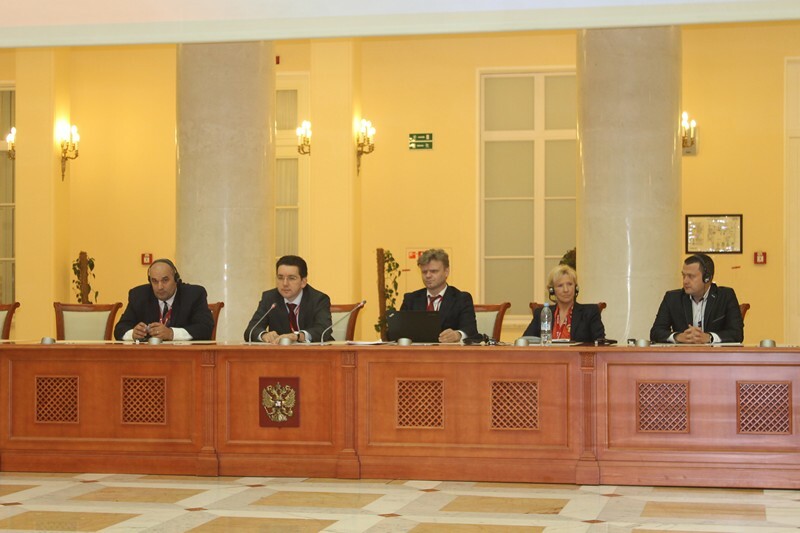 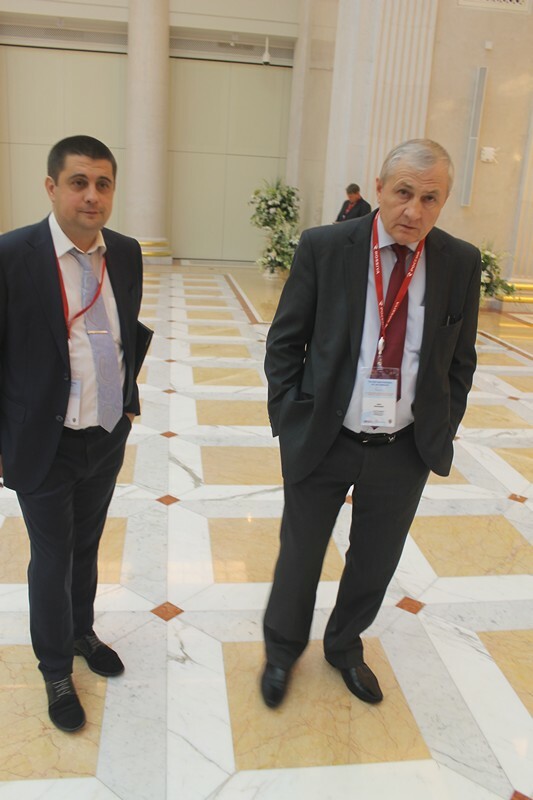 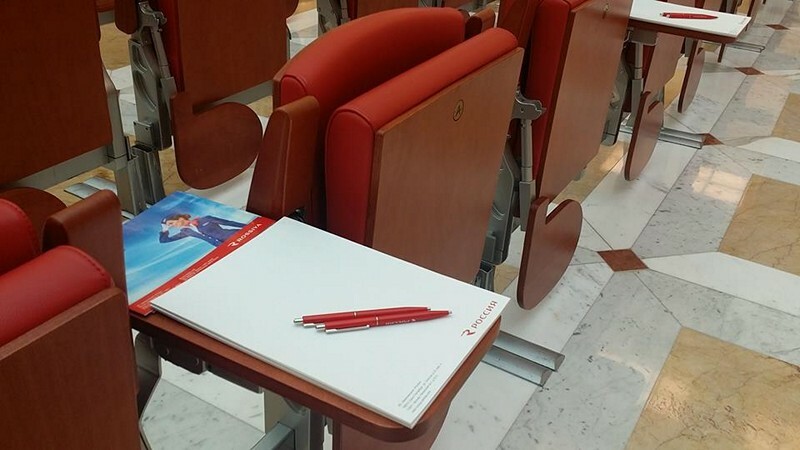 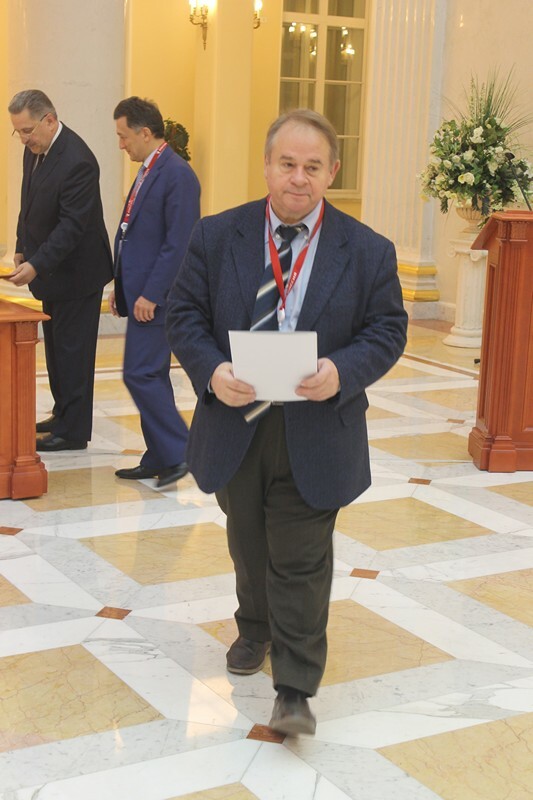 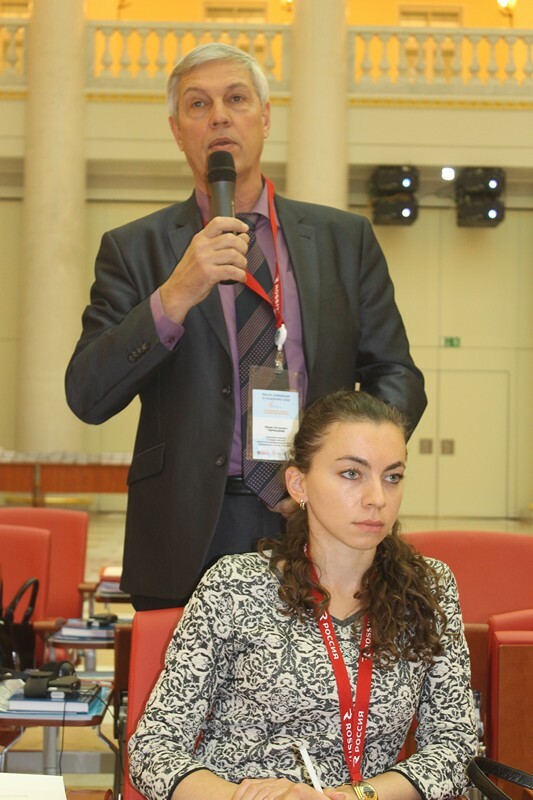 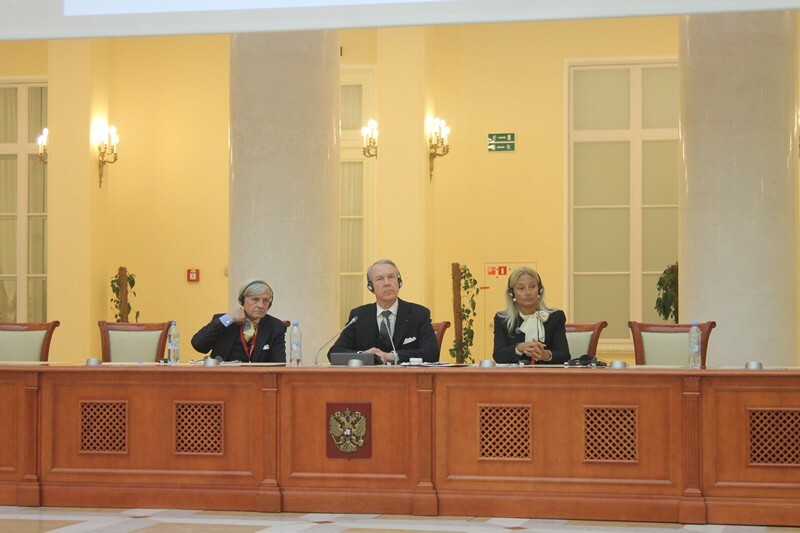 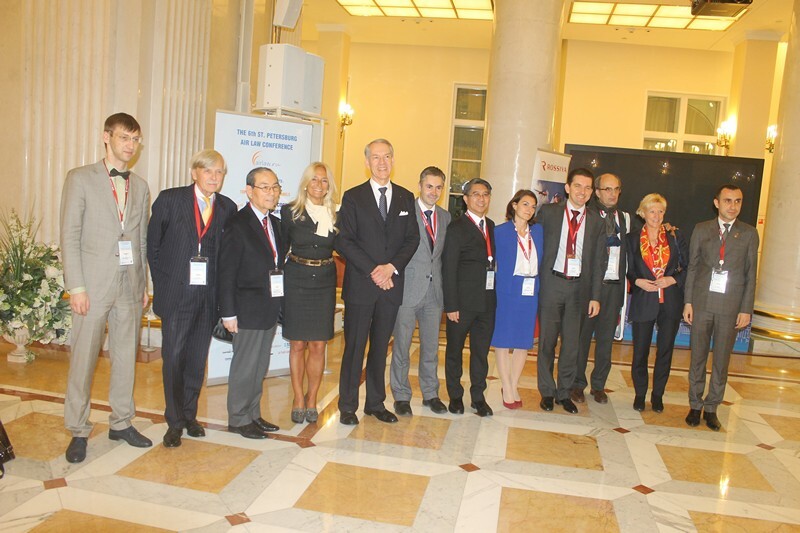 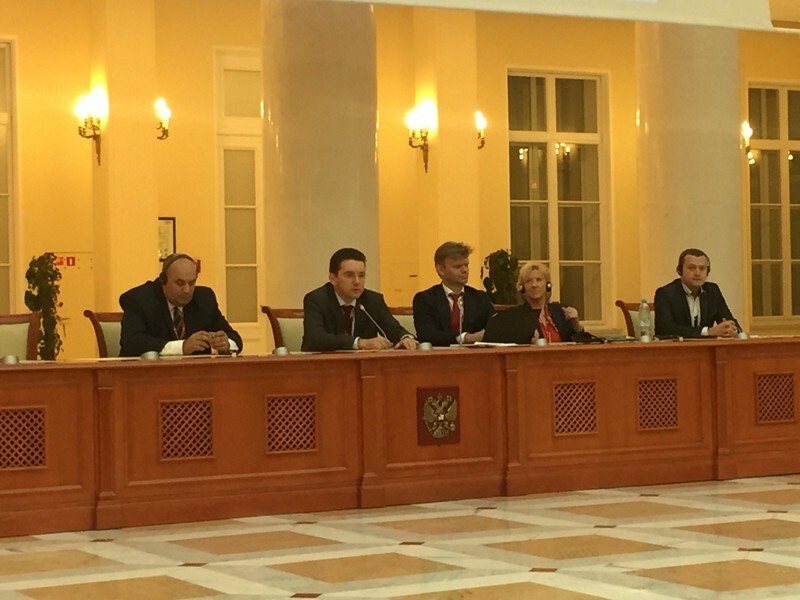 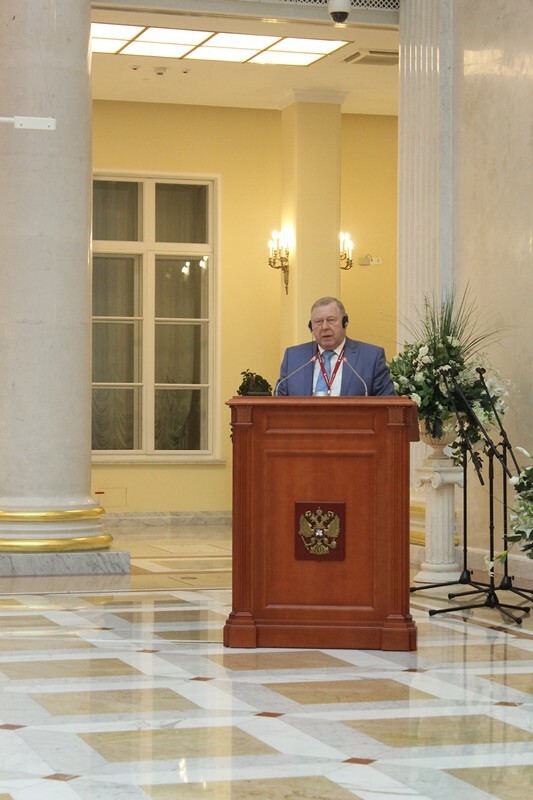 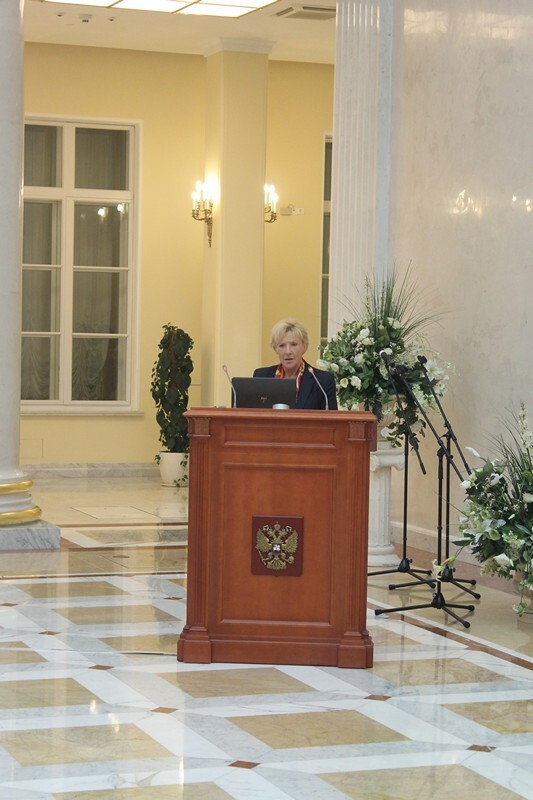 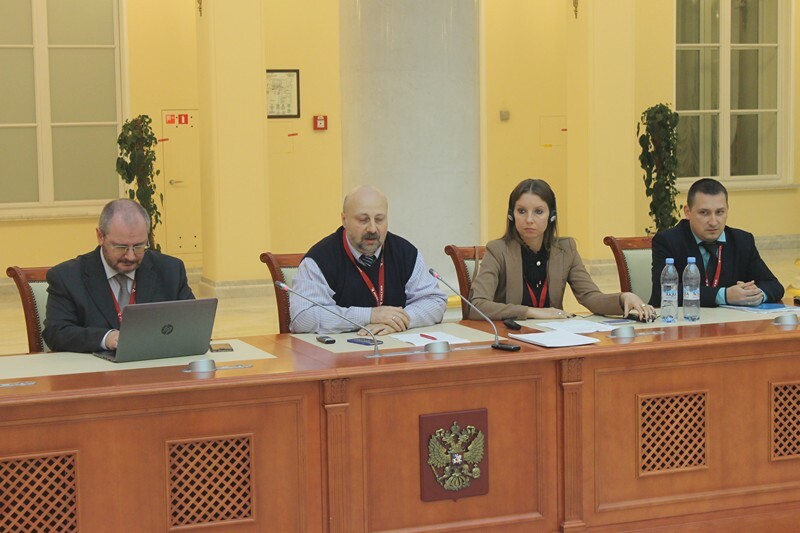 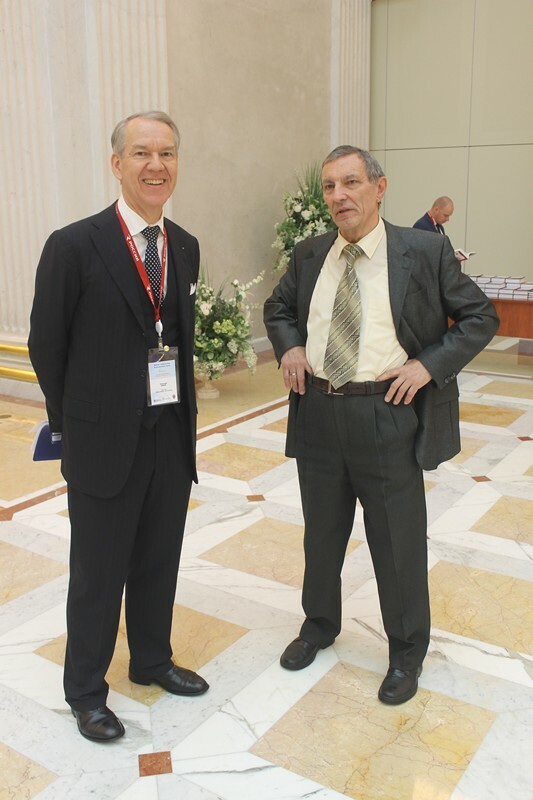 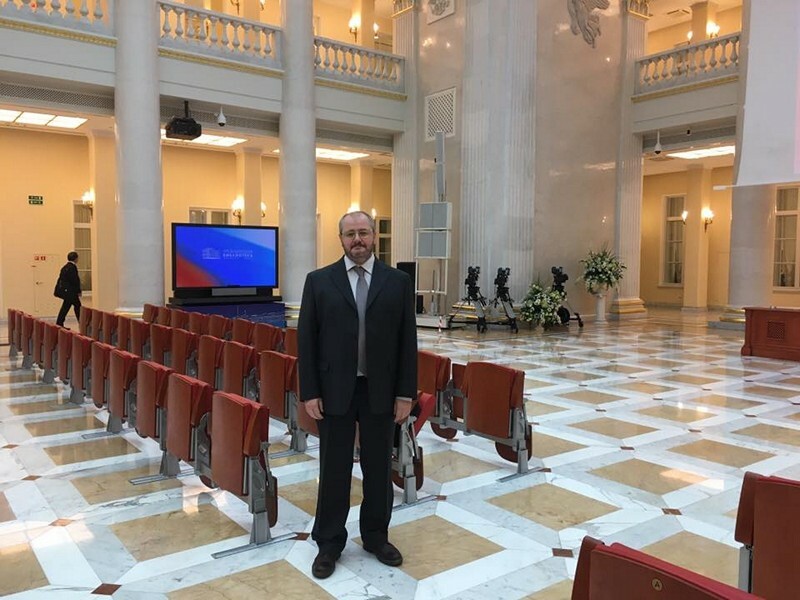 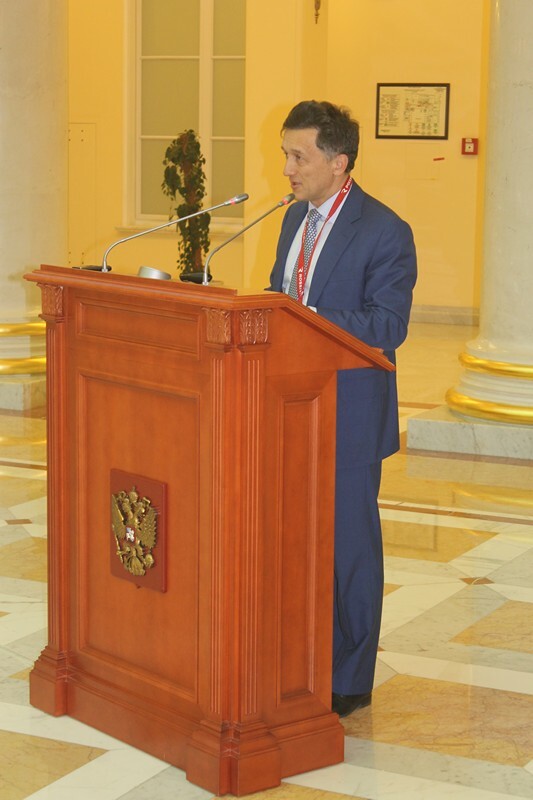 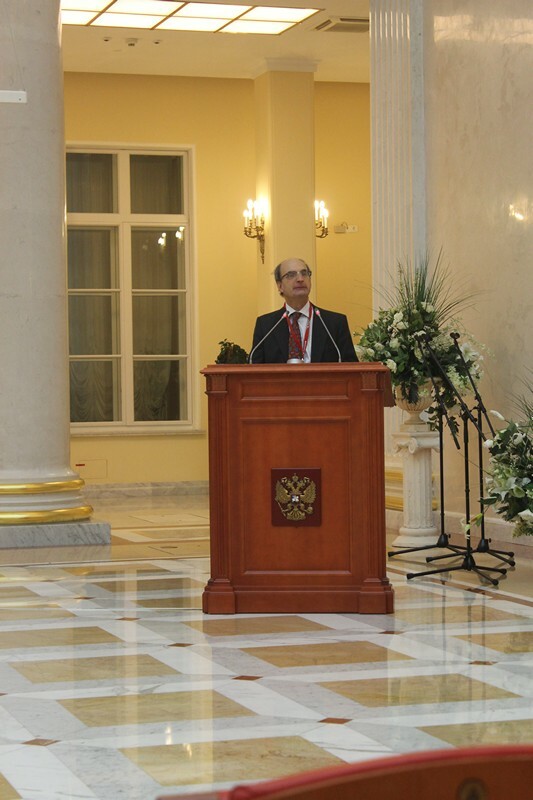 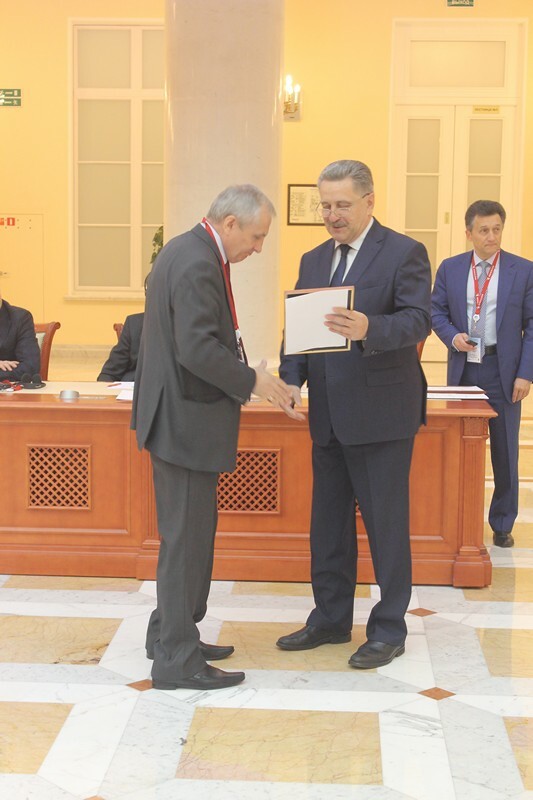 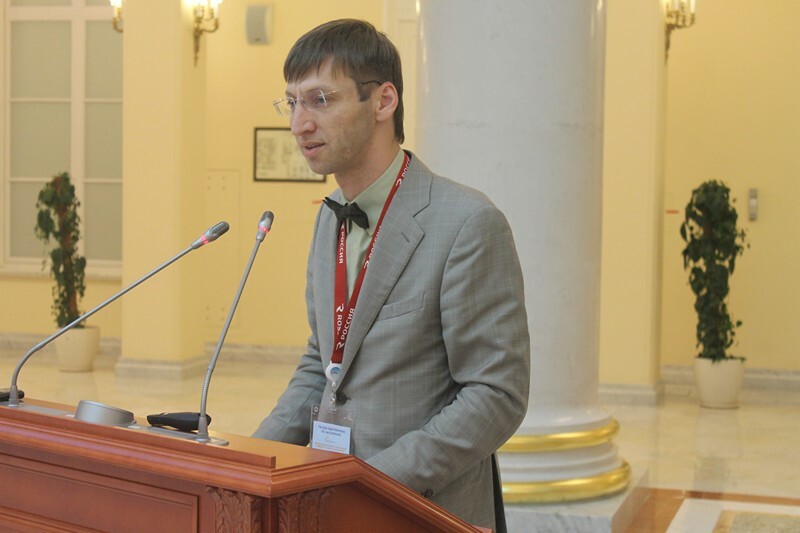 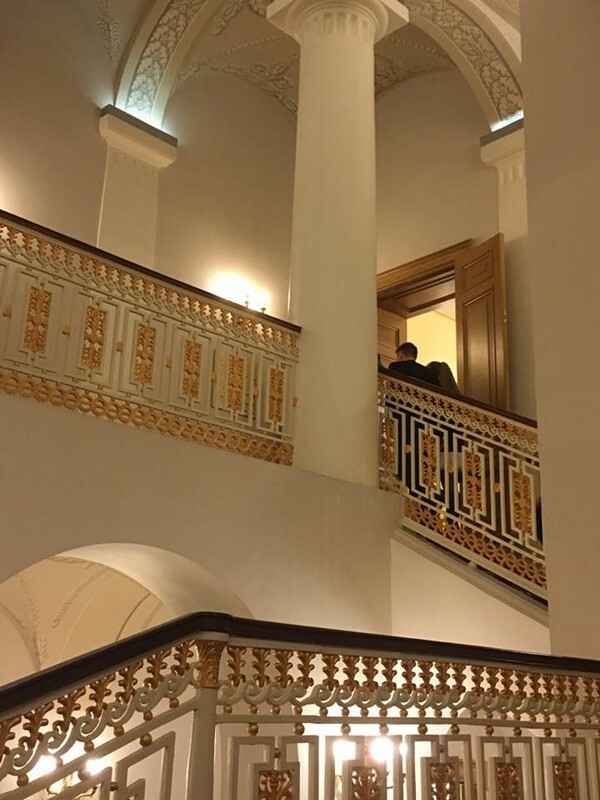 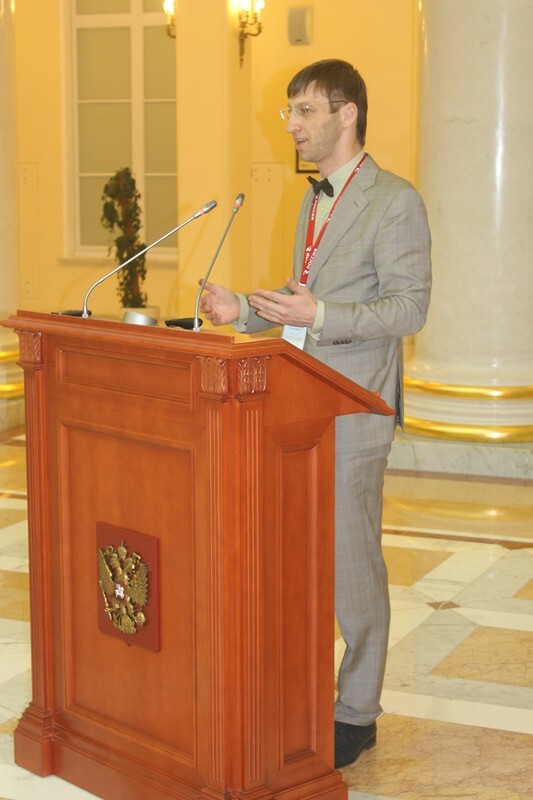 The Sixth Scientific Air Law Conference was held on October 14 at one of three national libraries of the Russian Federation - Boris Yeltsin Presidential Library. 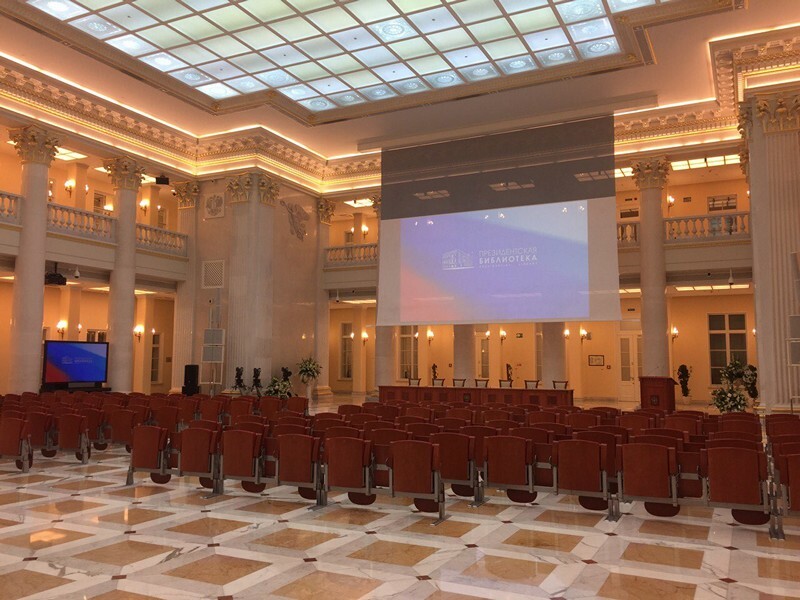 Located in the historical building of Synod the new library represents the new era in development of library science in Russia. 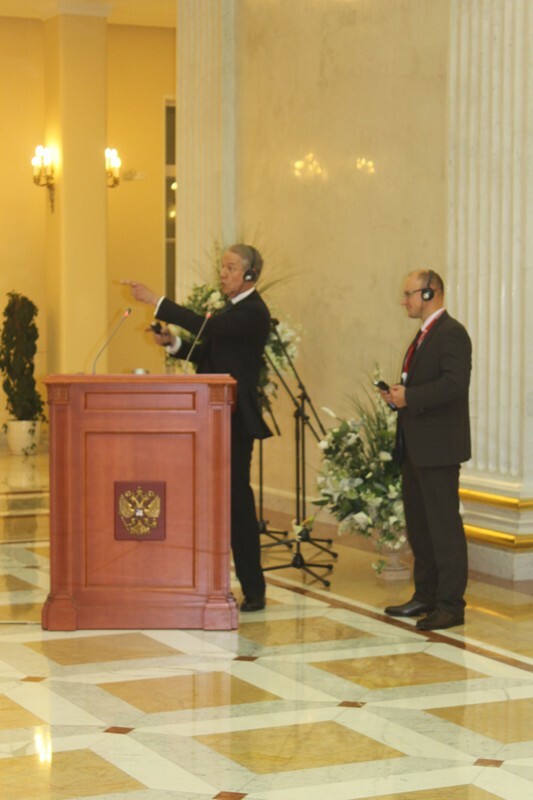 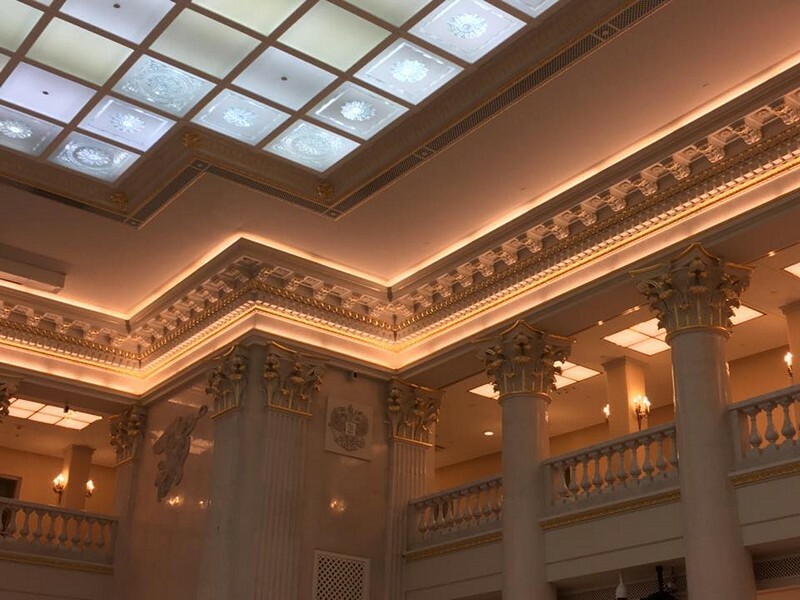 “This Library will become the unique intellectual resource that represents more fully the history of the Russian State at every historical stage, including the present day” – addresses the President of Russia Dmitry Anatolyevich Medvedev to the readers of the Library. 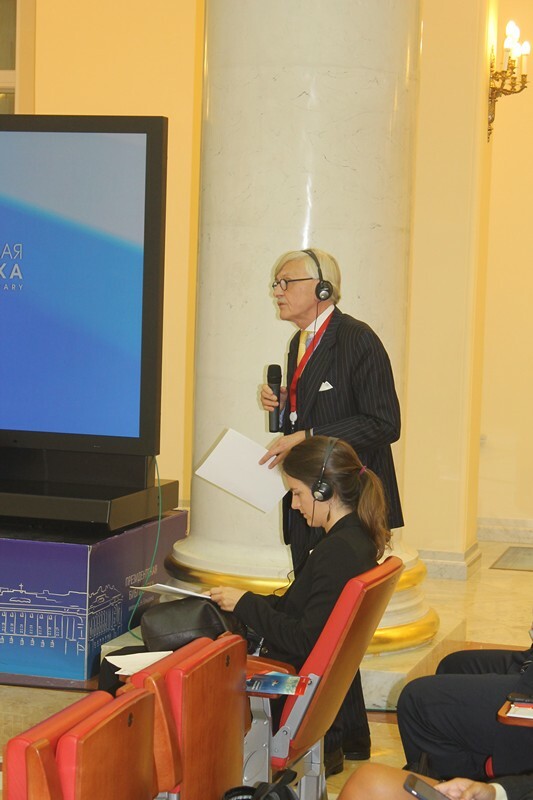 The Presidential library will provide our citizens with a great opportunity to use freely its colossal volume of information, thus it will serve to strength a respectful attitude to their country and its history, and to the values of civicism and patriotism.